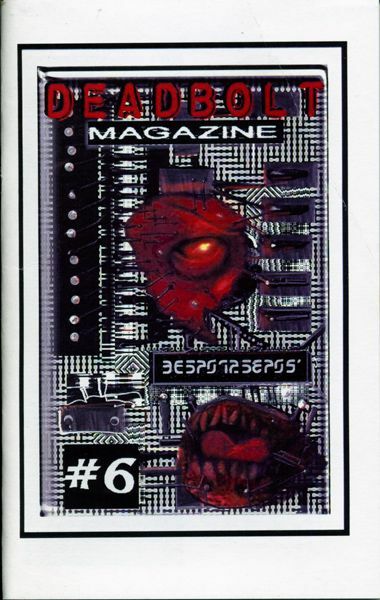 The first issue was called Scream-4-Me. 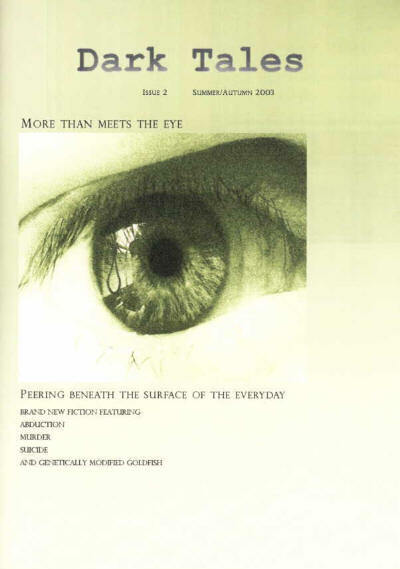 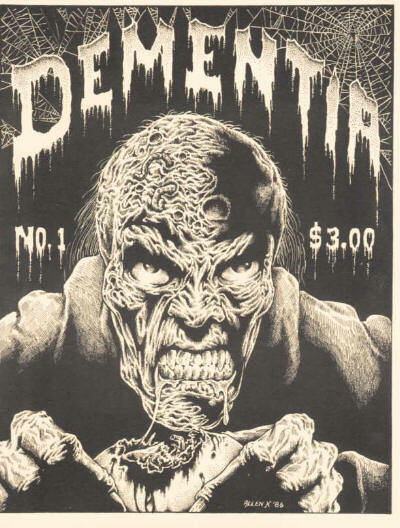 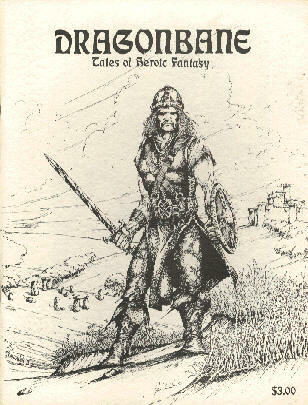 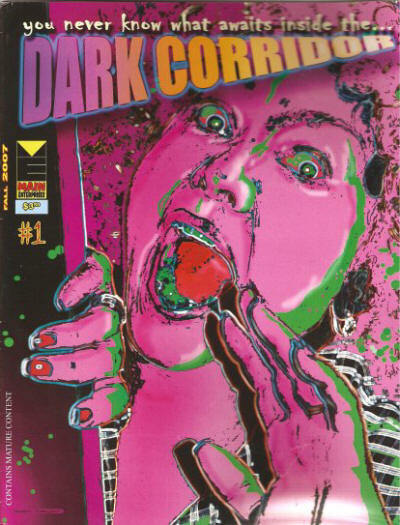 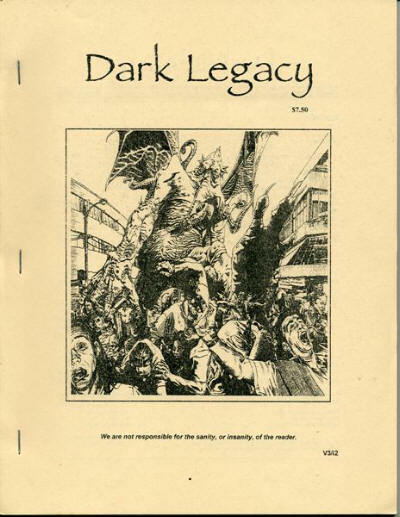 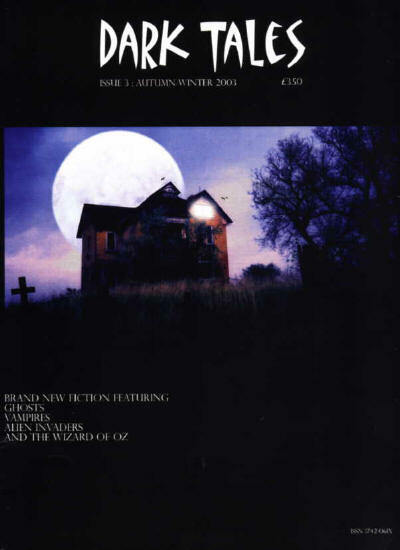 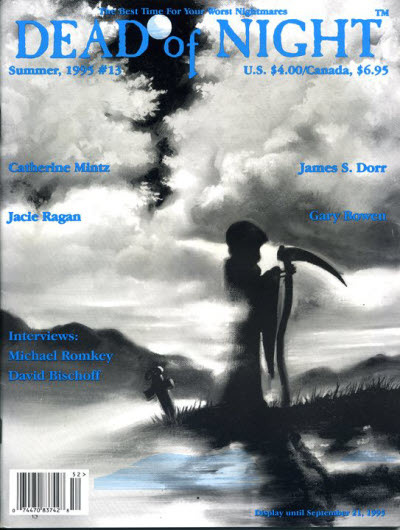 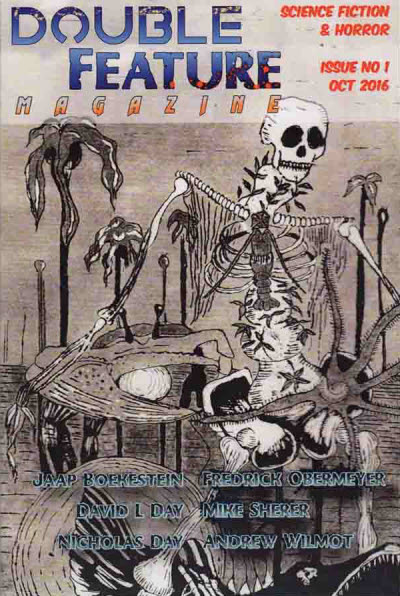 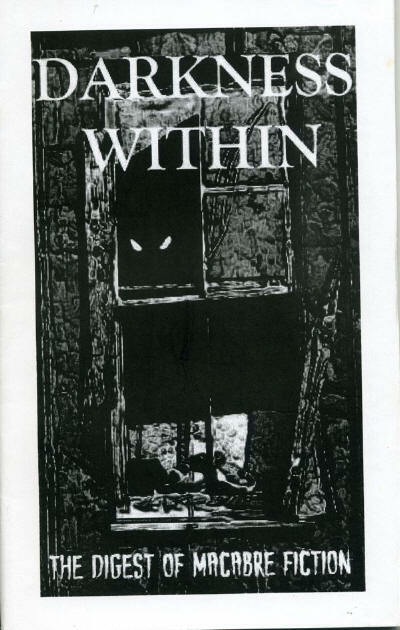 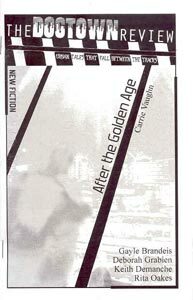 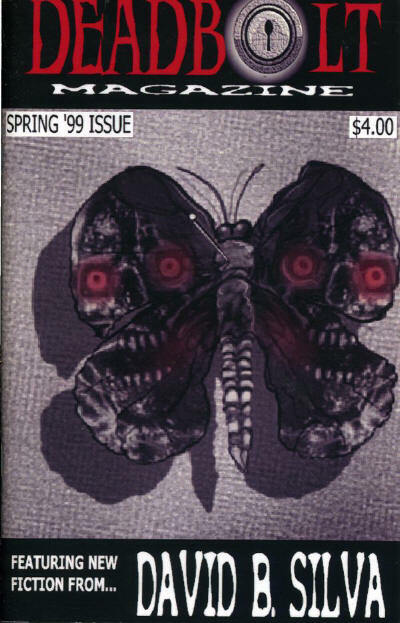 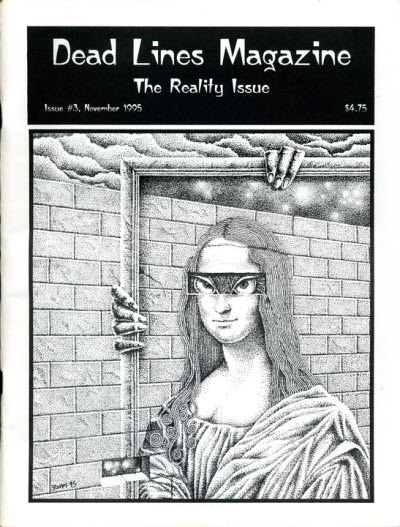 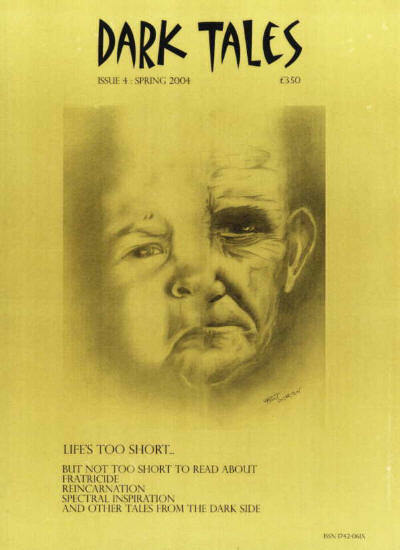 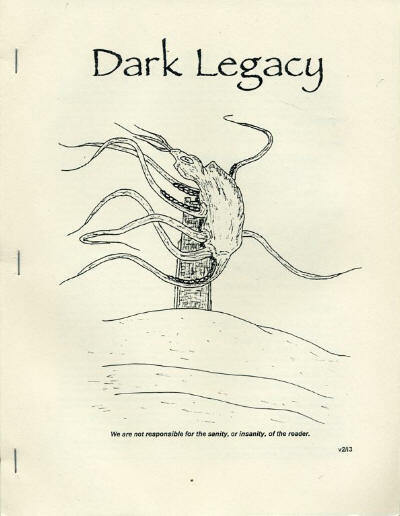 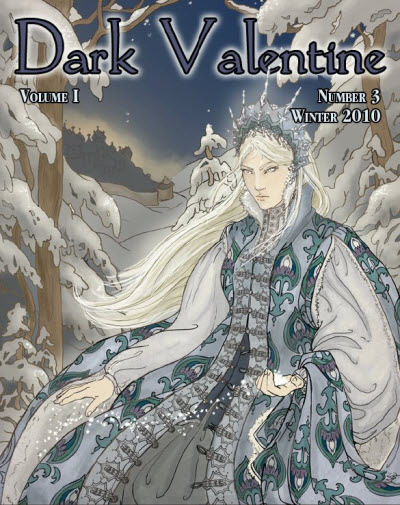 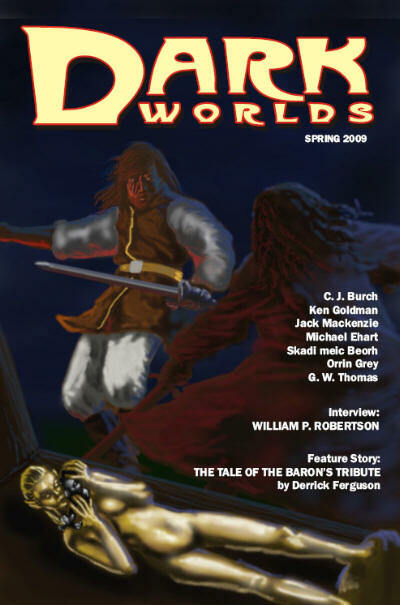 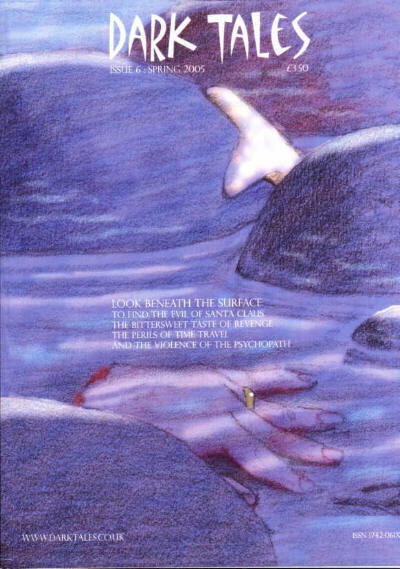 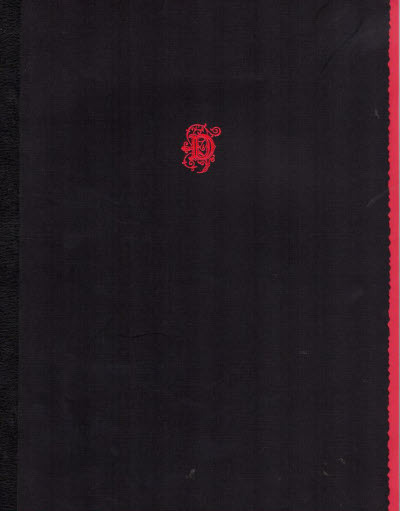 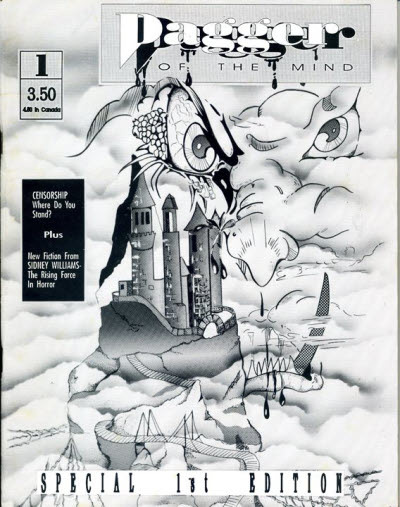 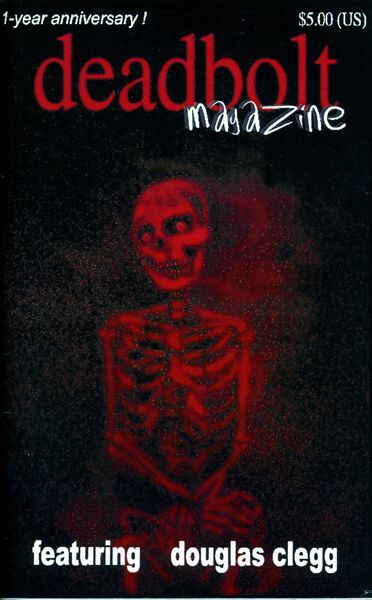 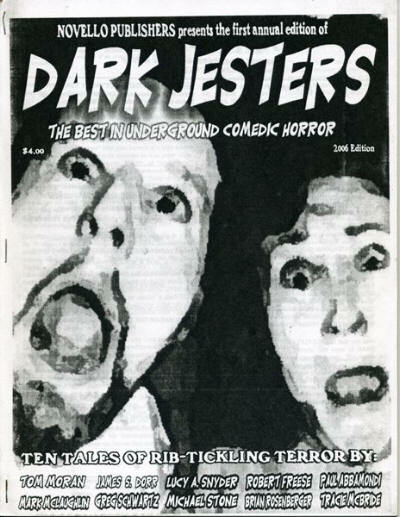 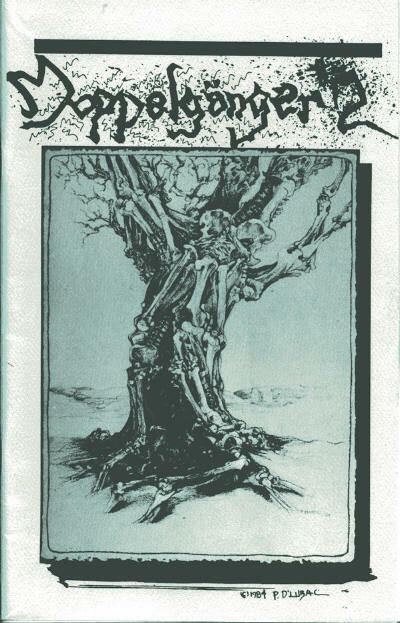 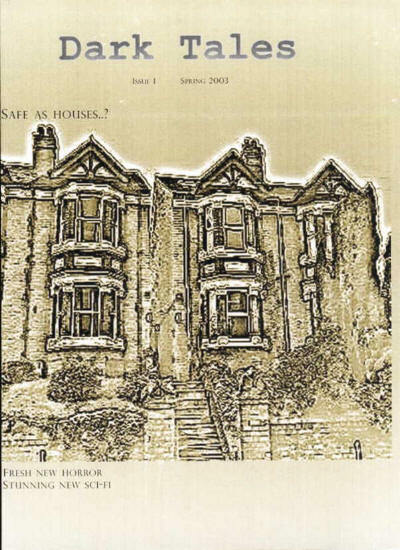 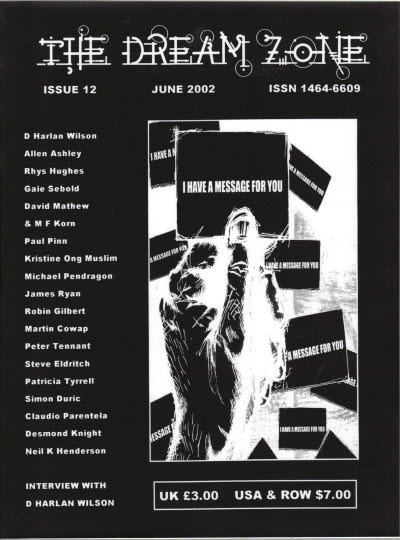 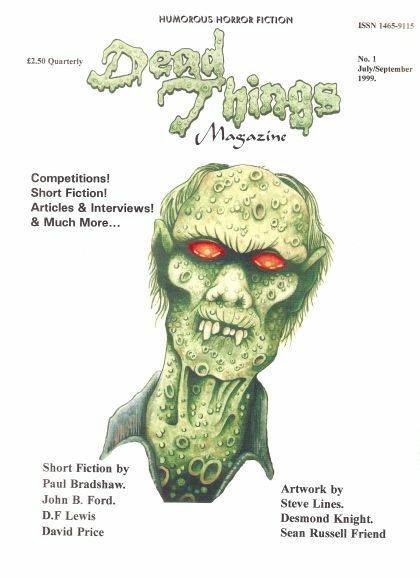 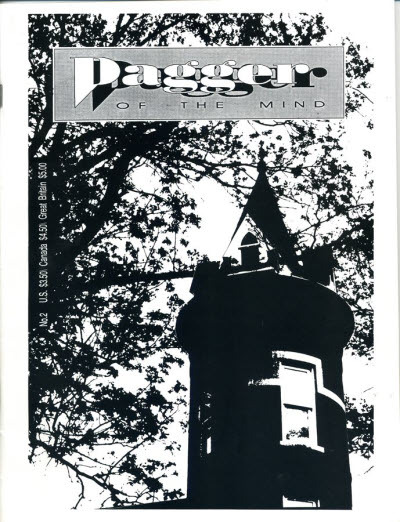 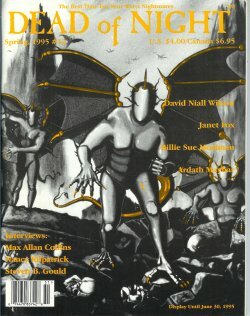 Online magazine that did not have formal covers for each issue. 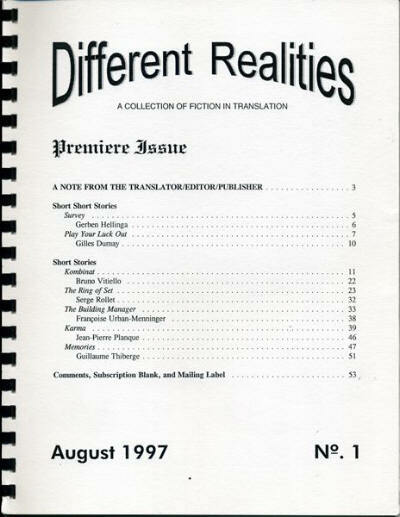 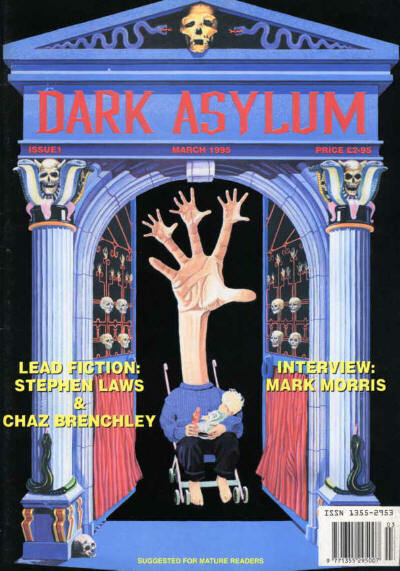 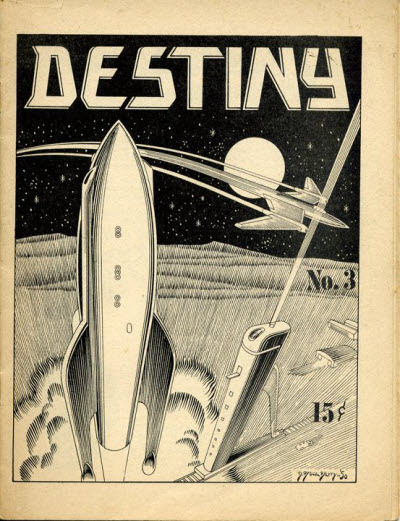 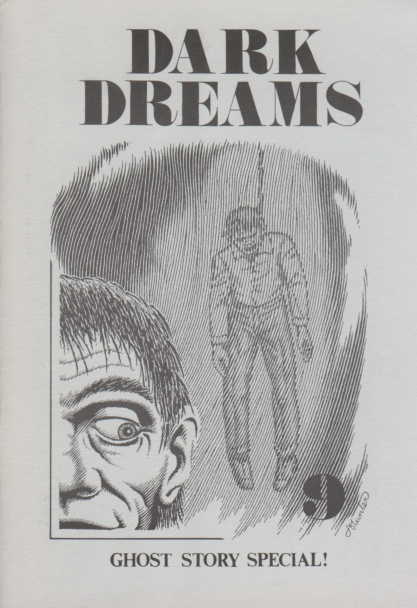 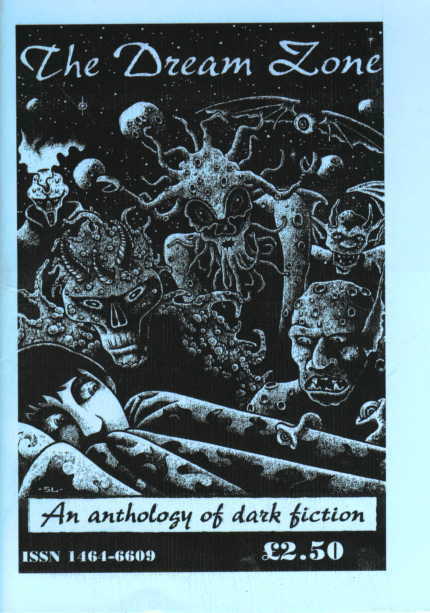 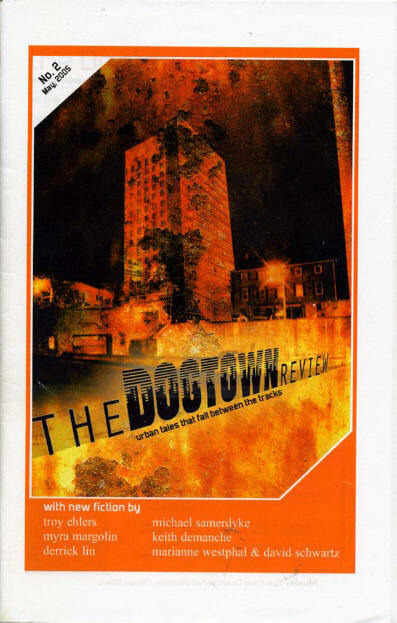 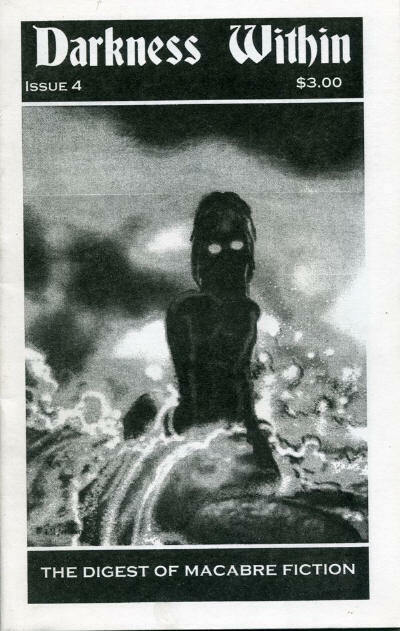 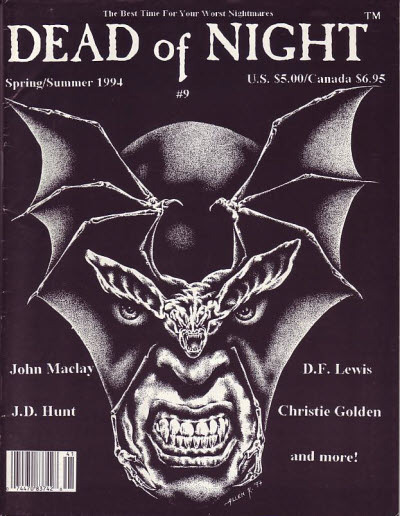 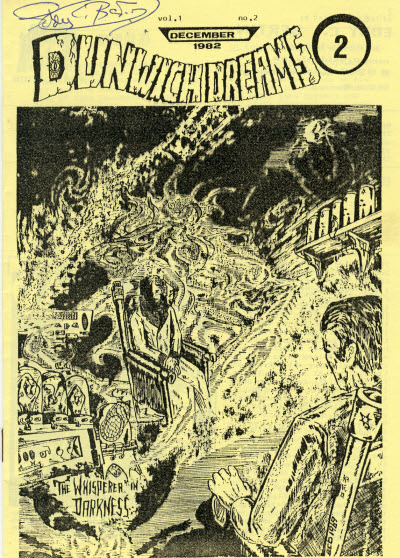 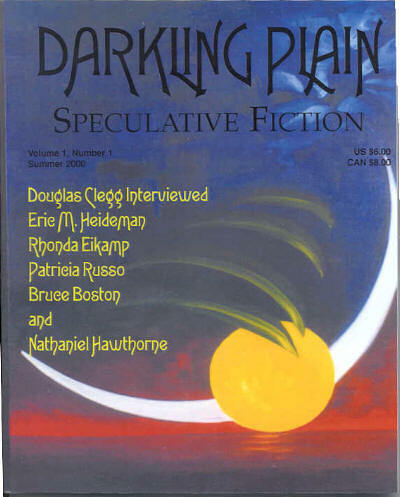 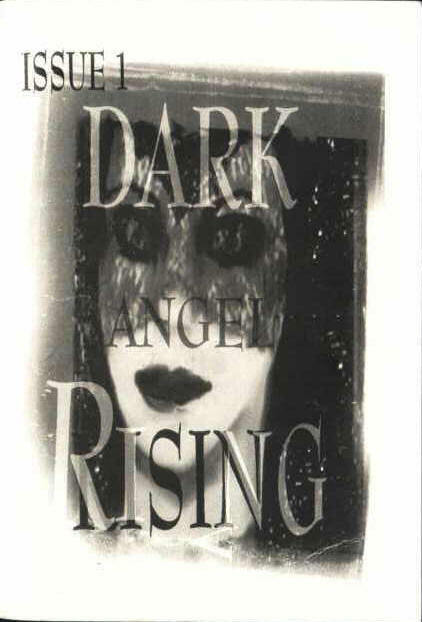 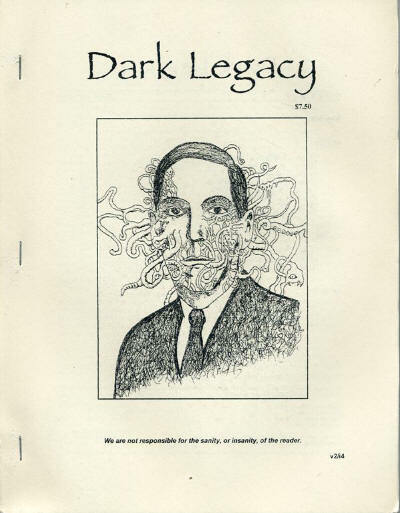 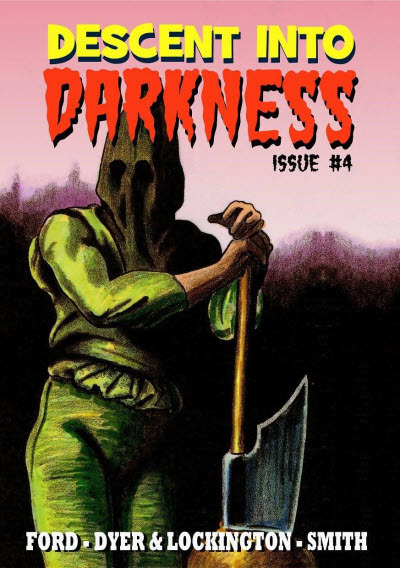 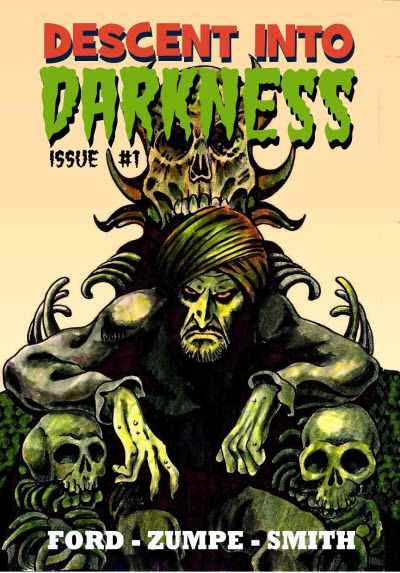 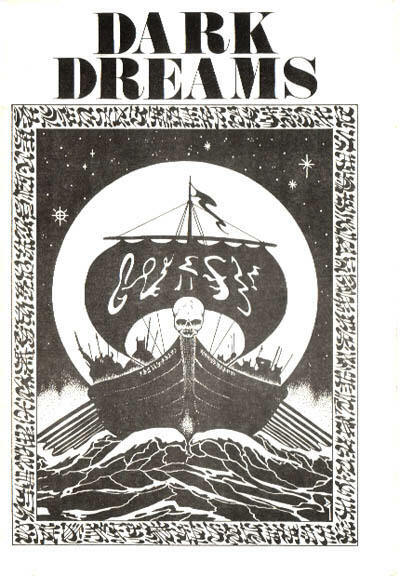 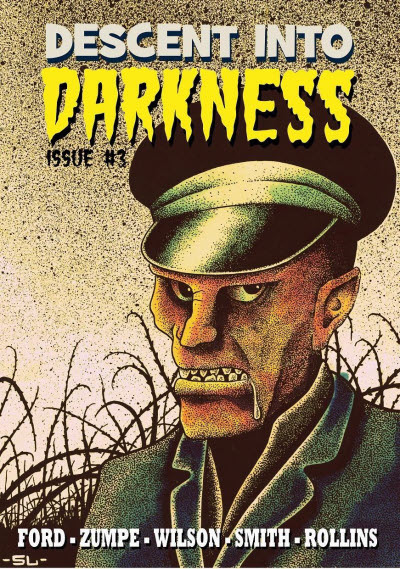 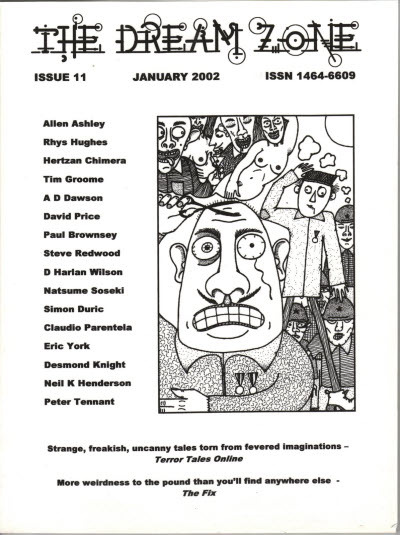 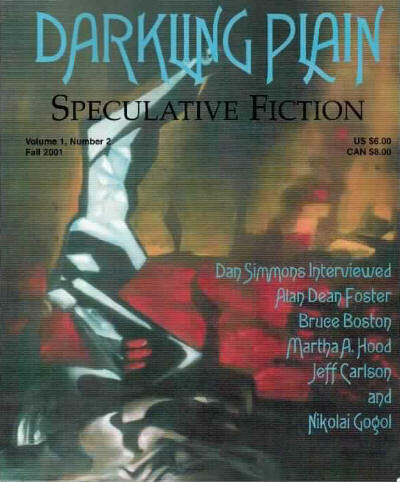 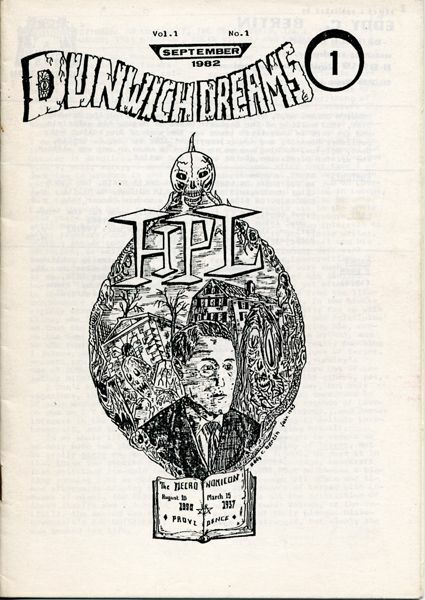 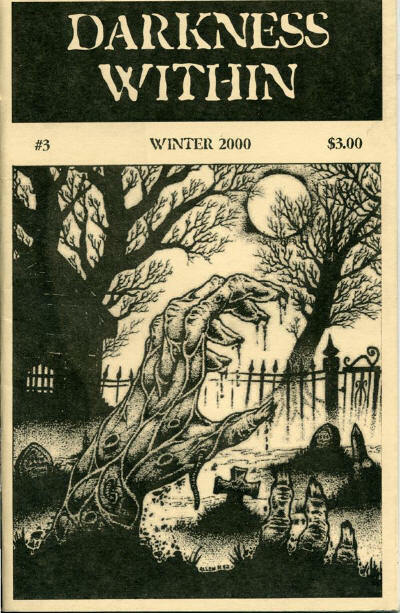 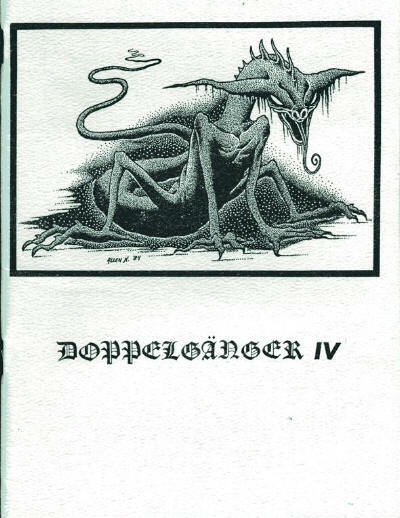 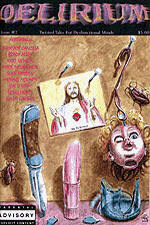 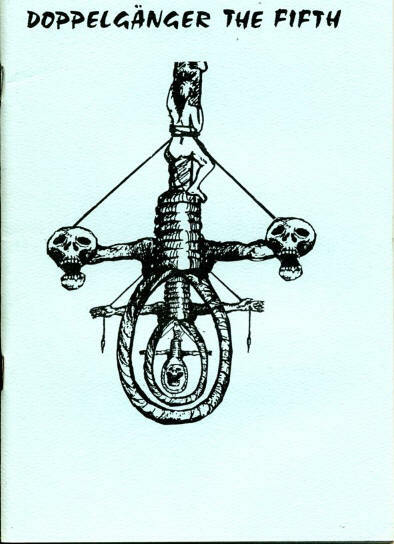 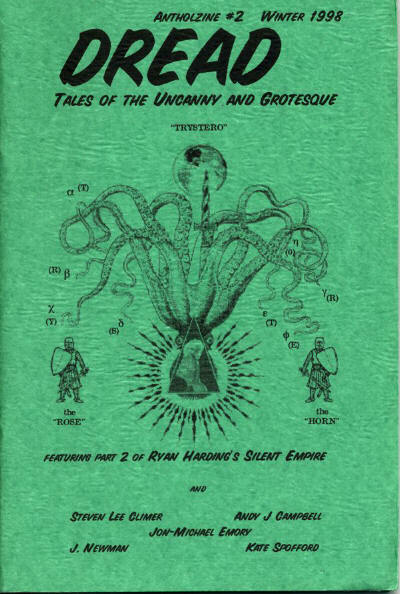 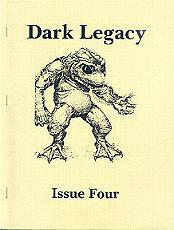 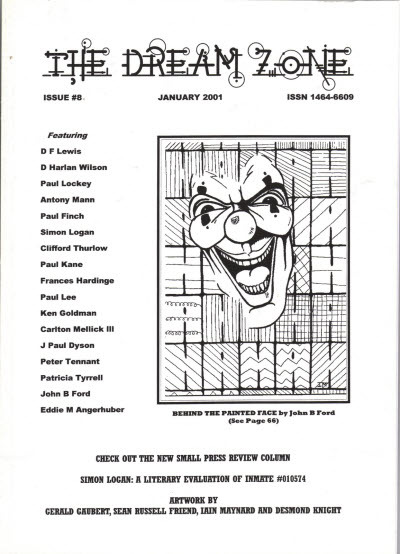 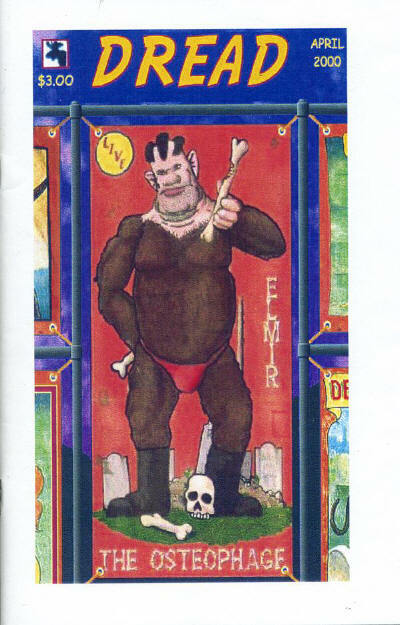 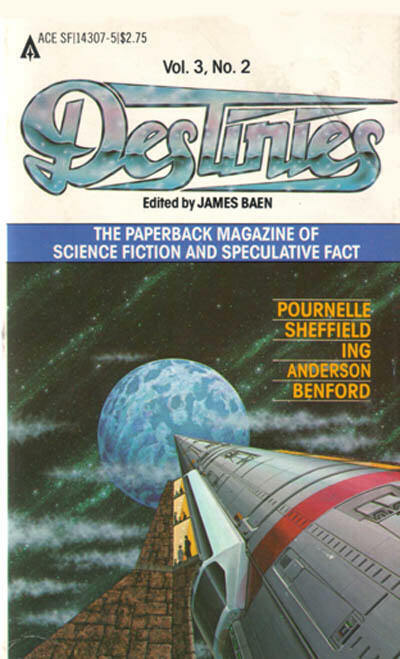 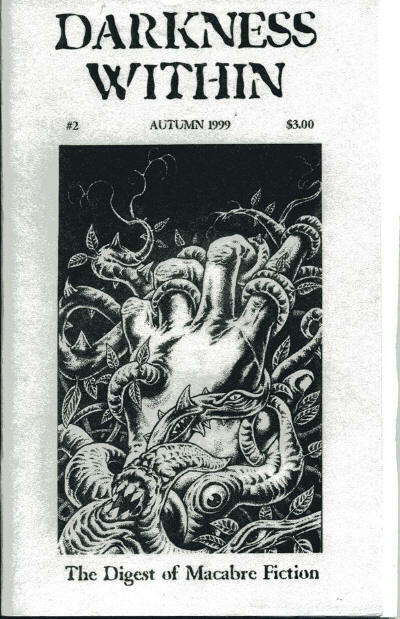 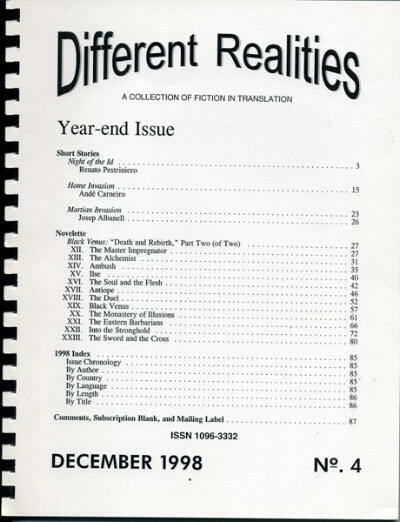 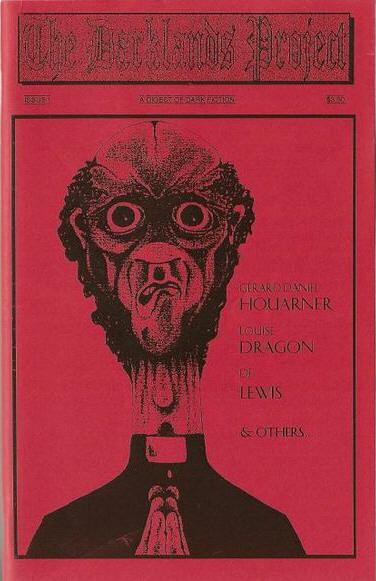 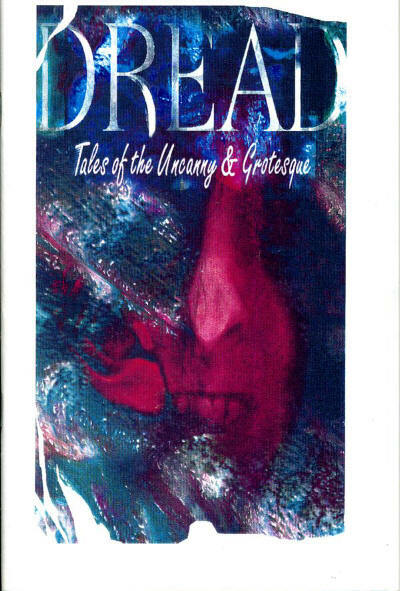 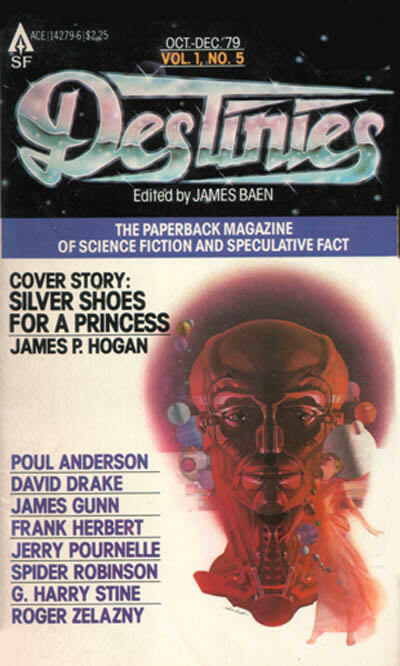 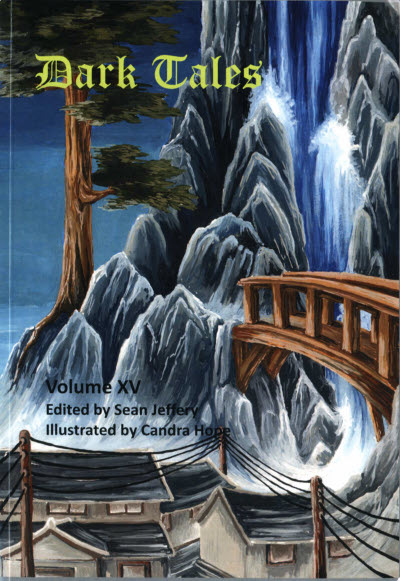 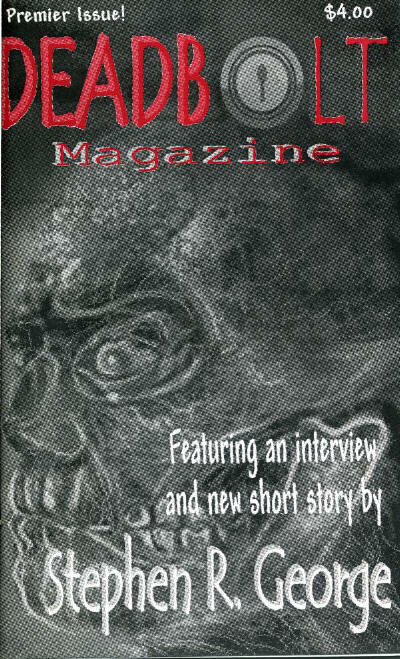 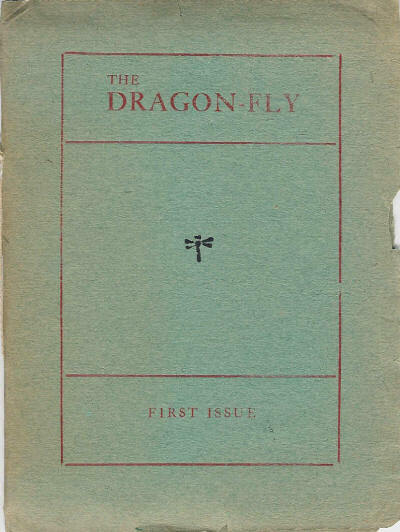 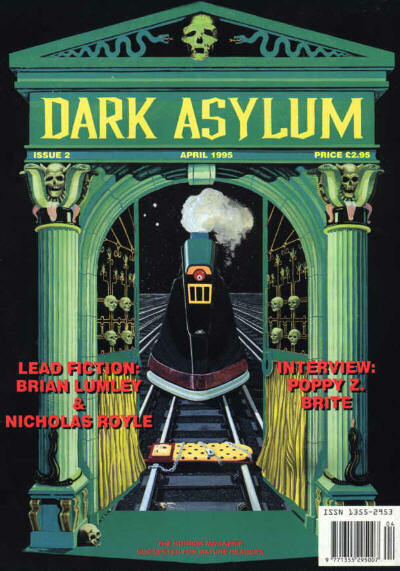 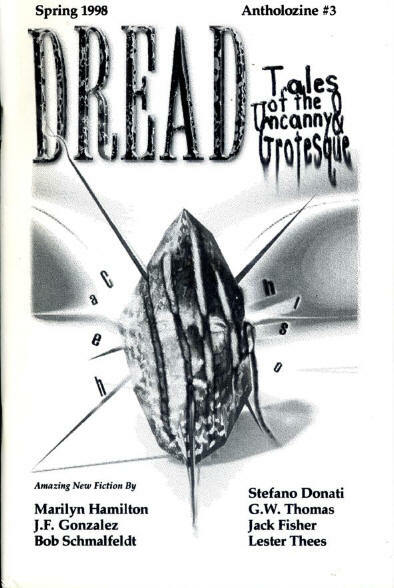 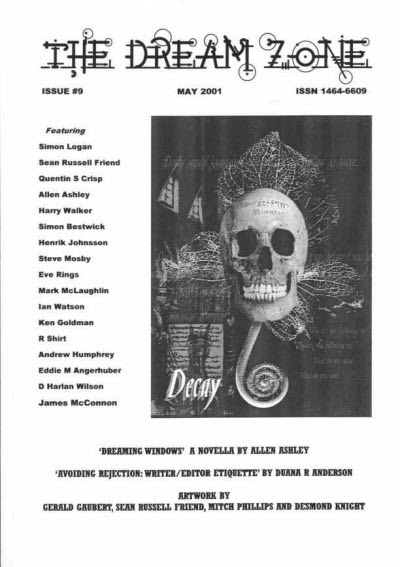 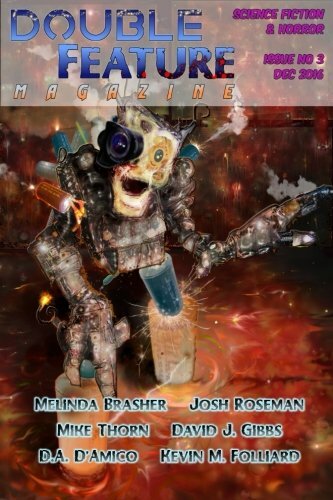 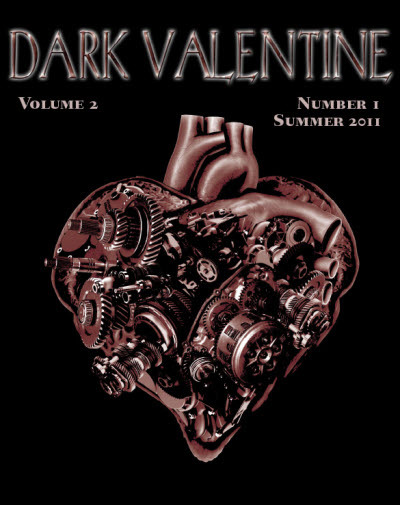 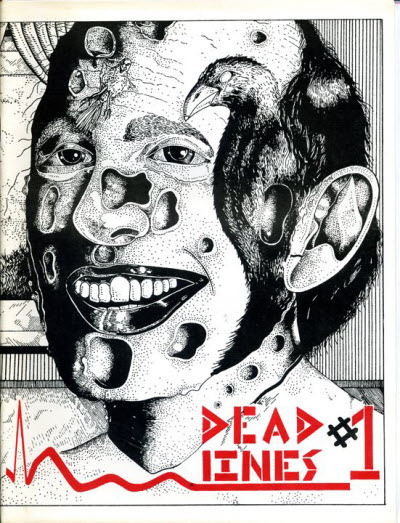 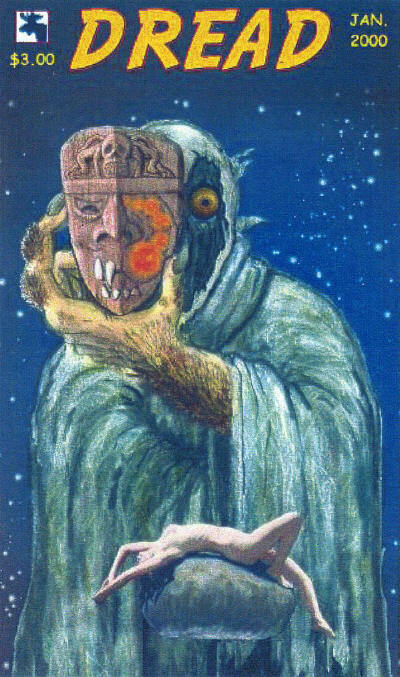 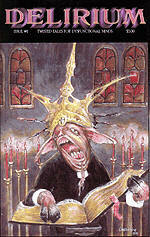 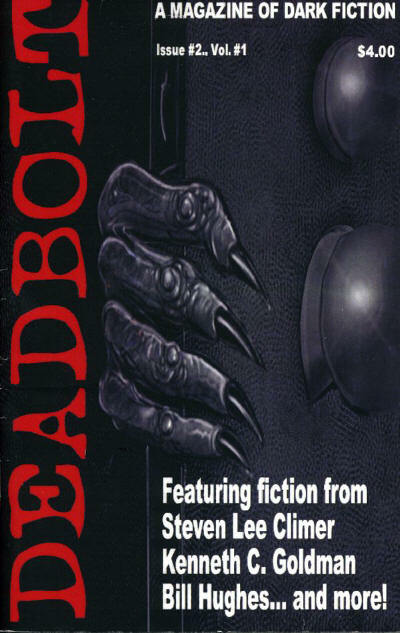 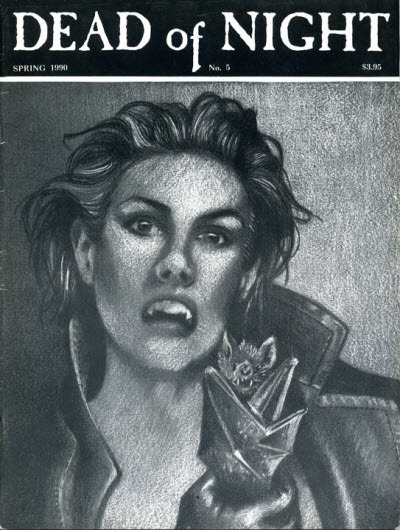 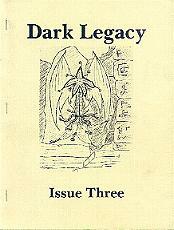 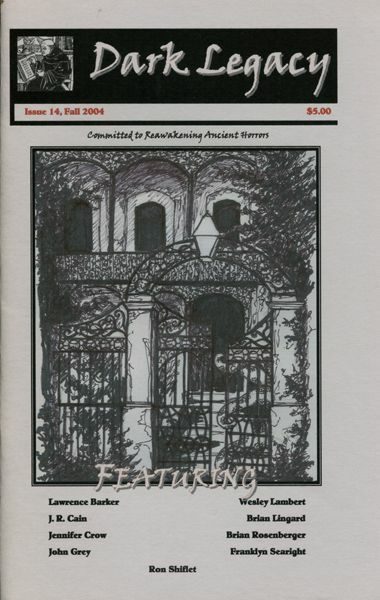 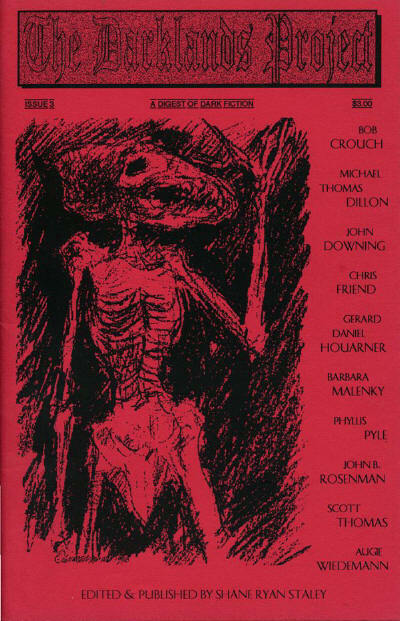 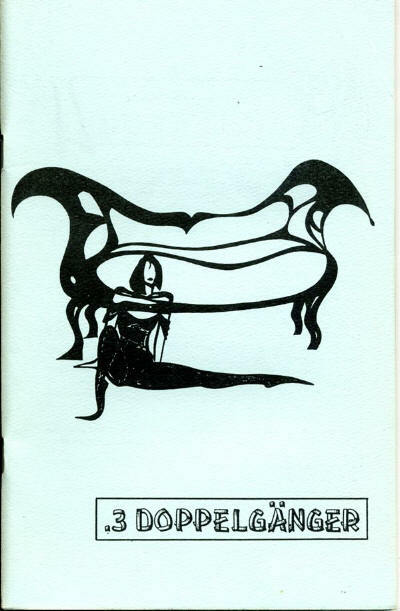 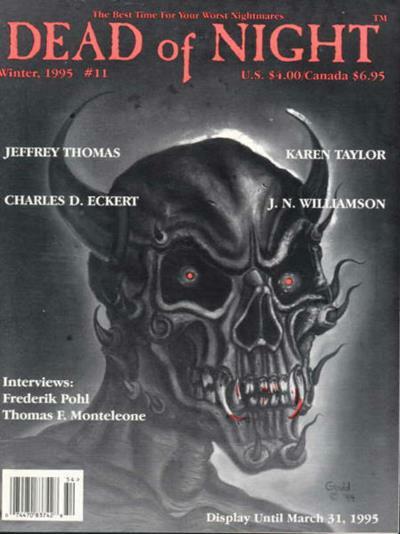 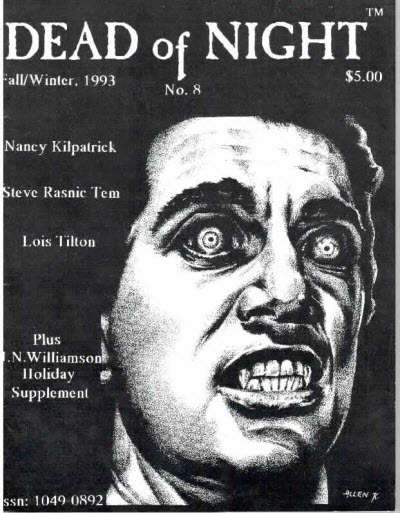 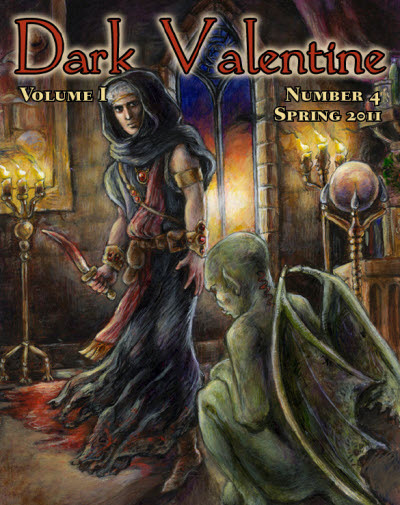 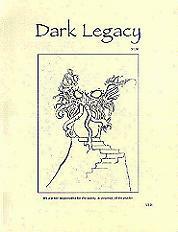 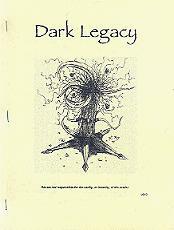 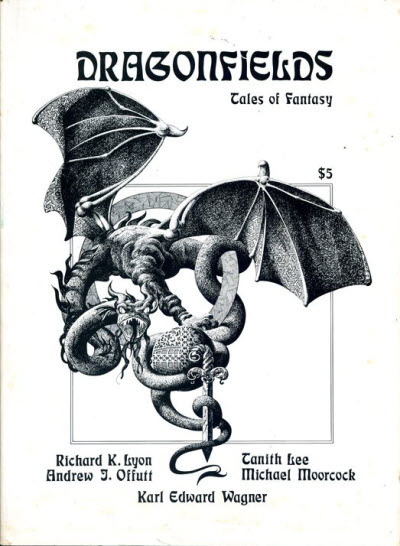 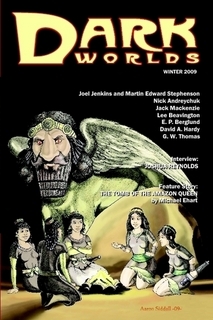 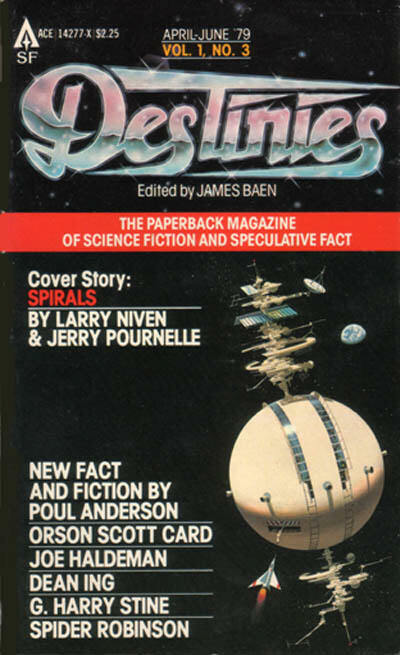 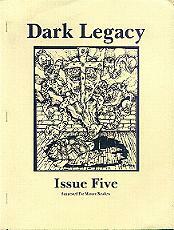 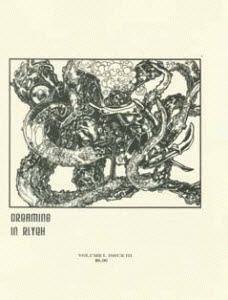 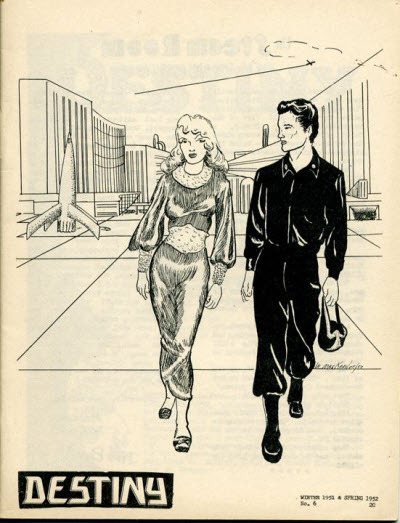 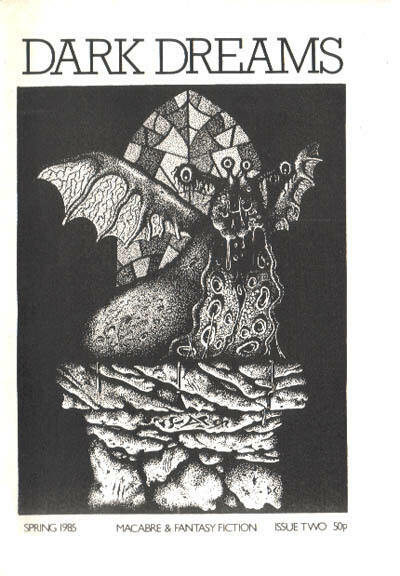 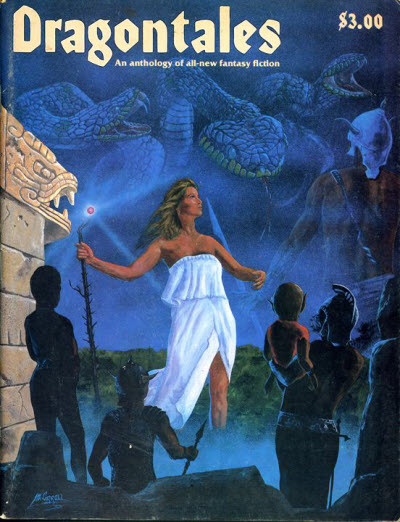 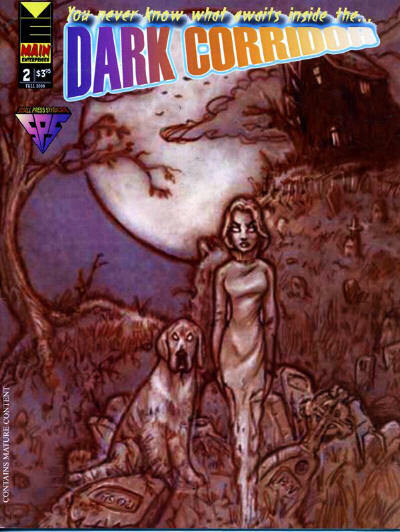 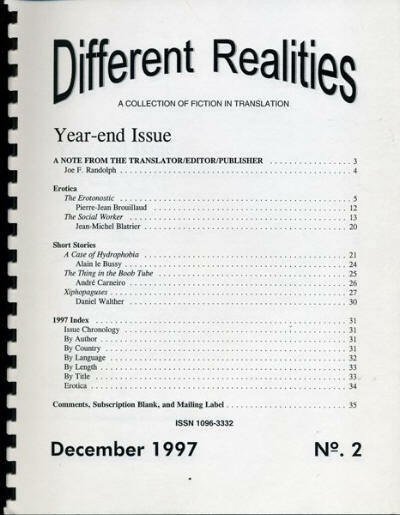 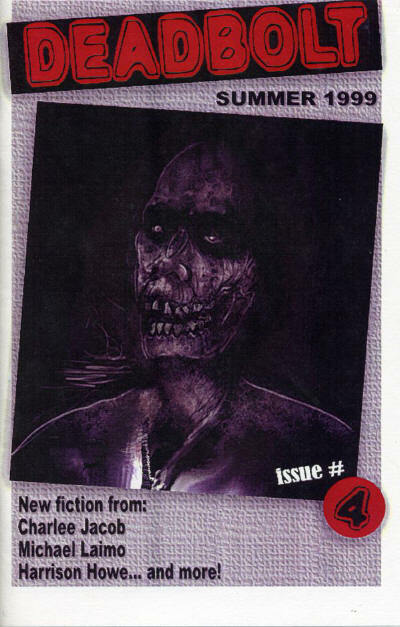 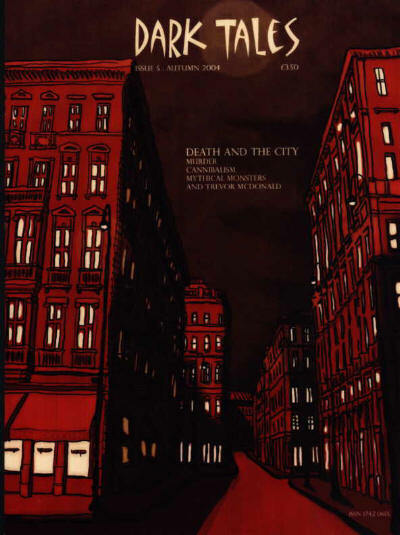 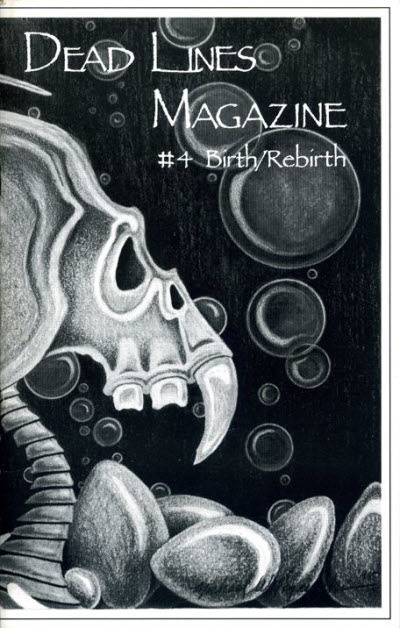 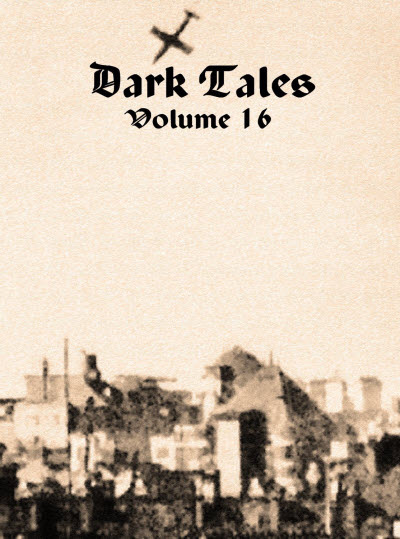 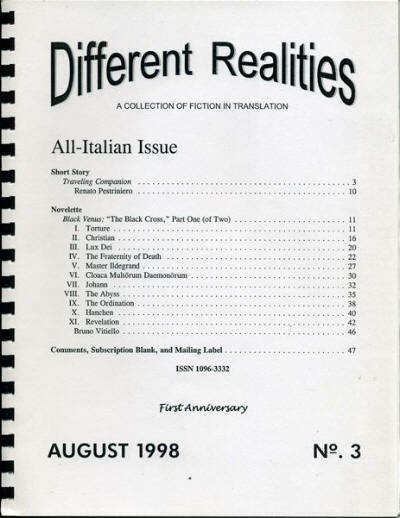 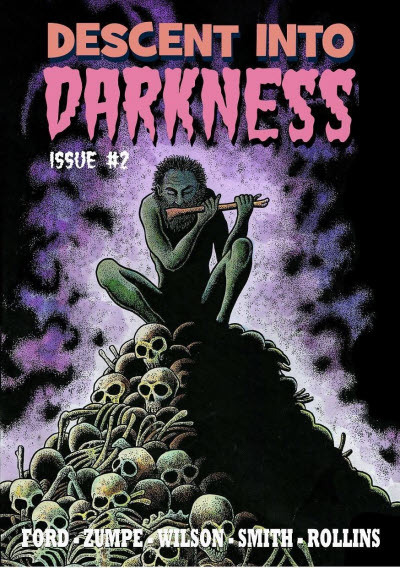 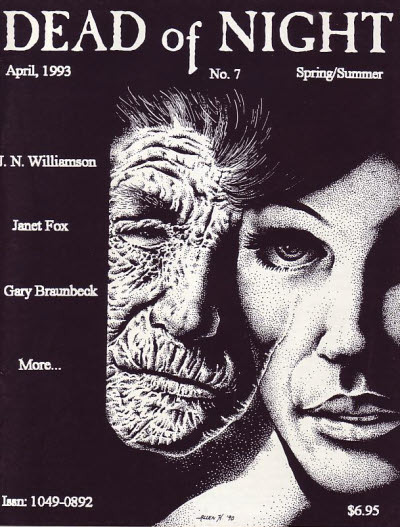 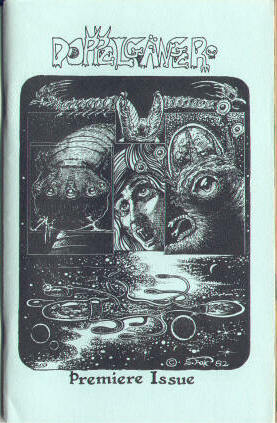 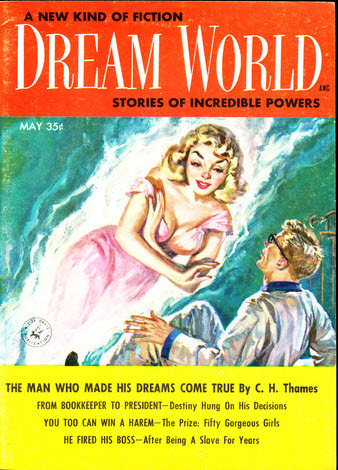 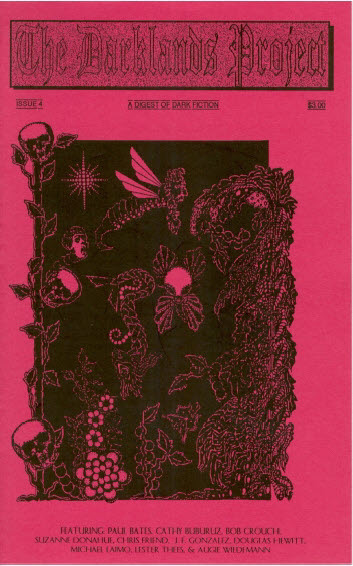 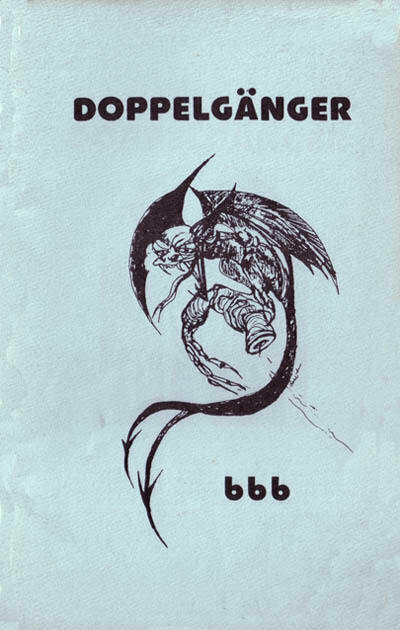 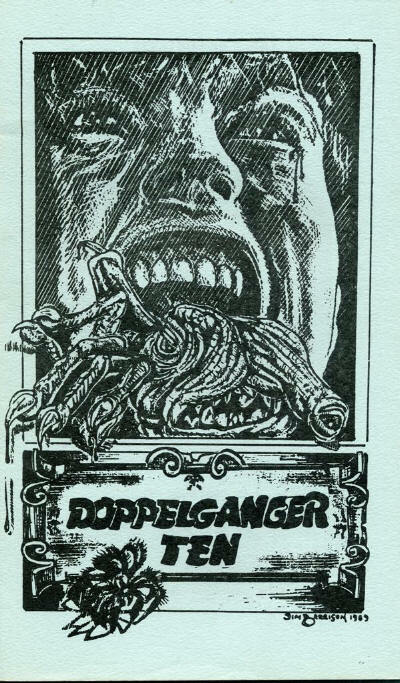 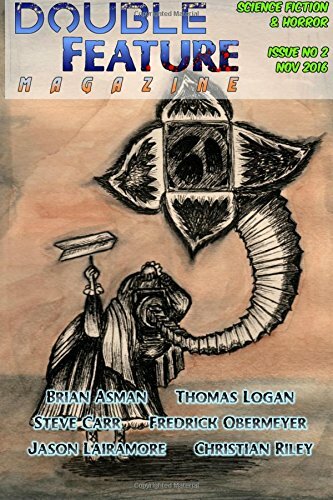 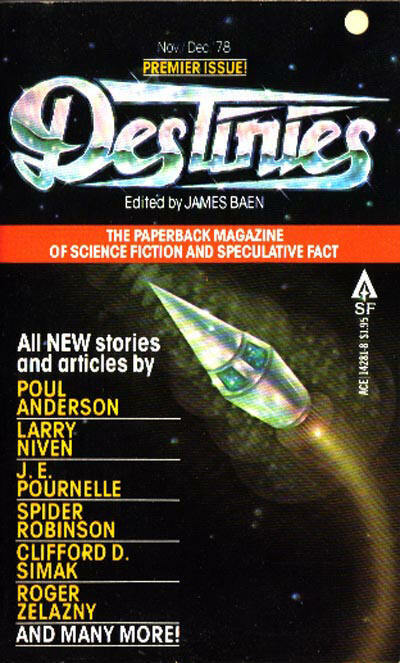 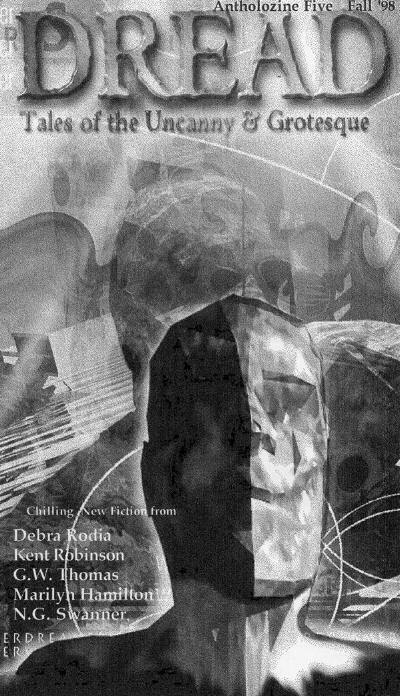 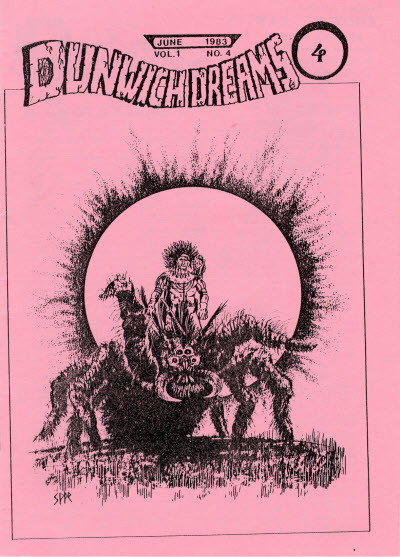 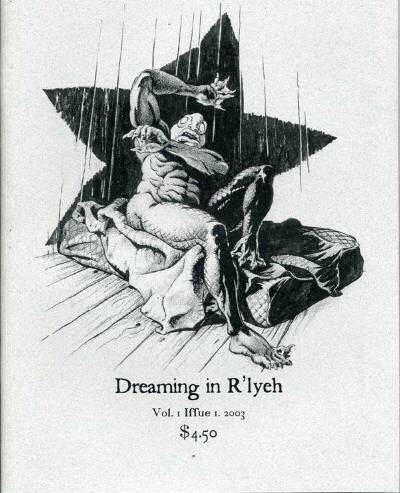 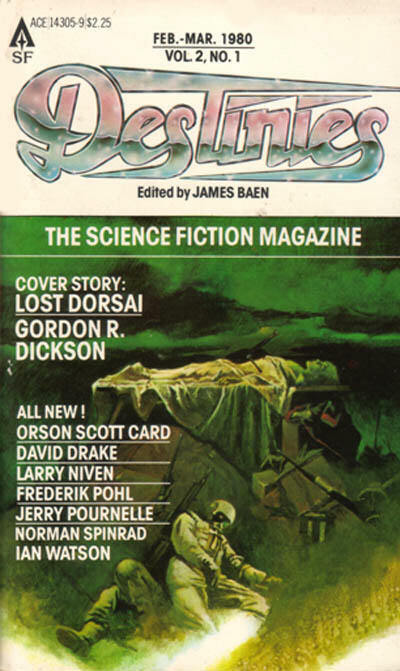 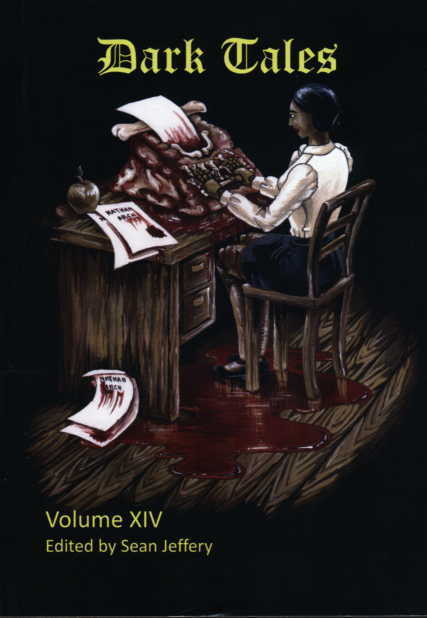 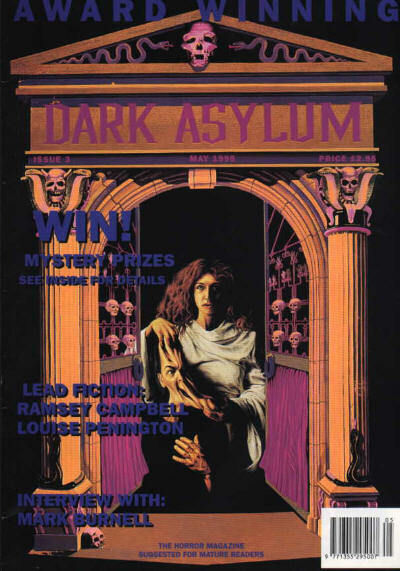 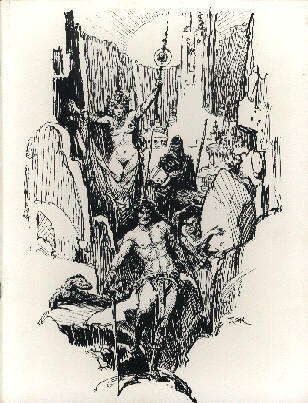 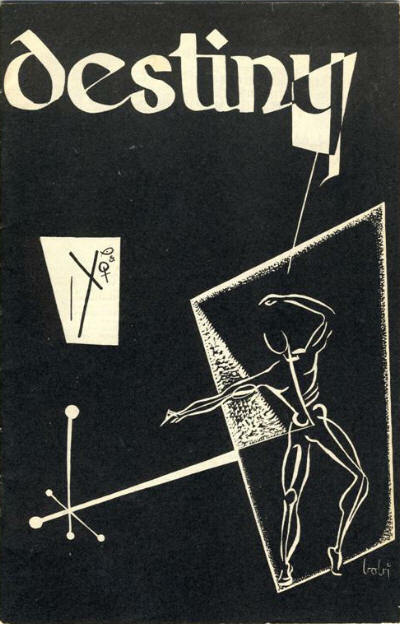 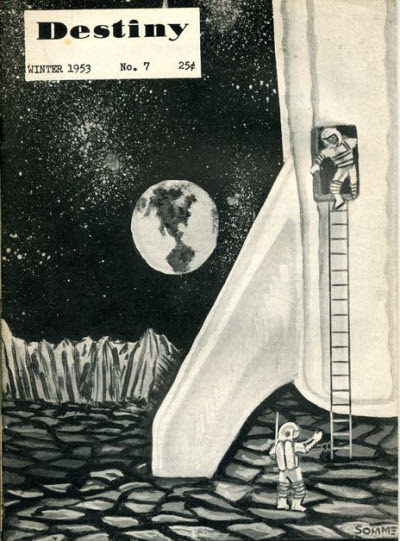 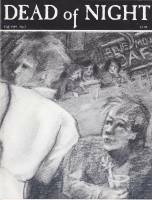 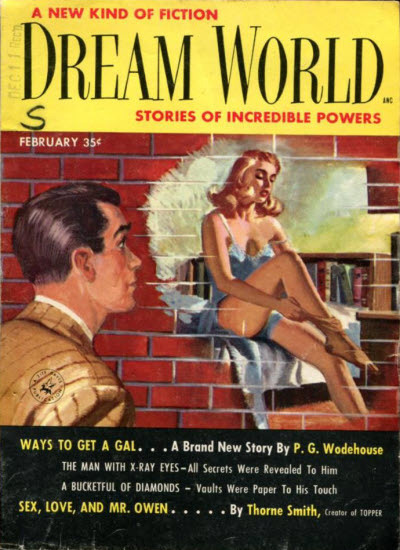 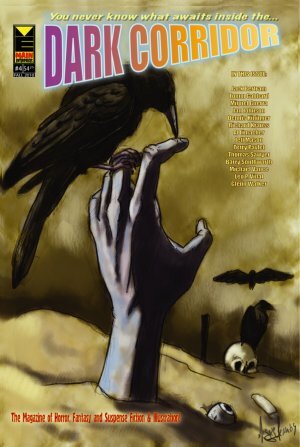 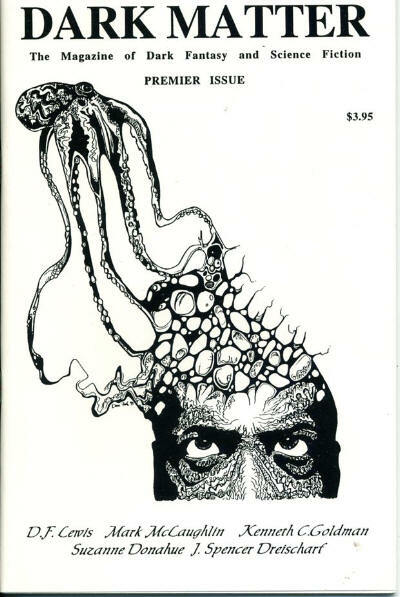 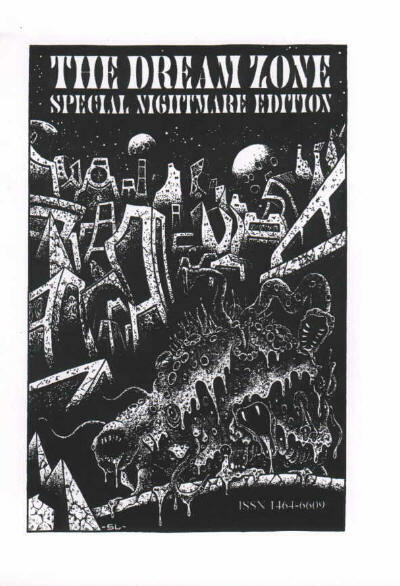 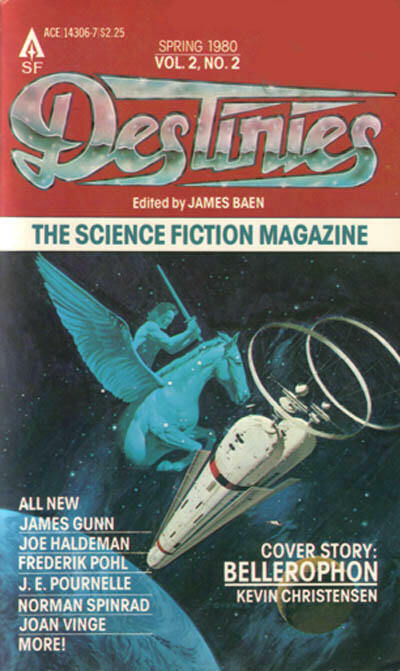 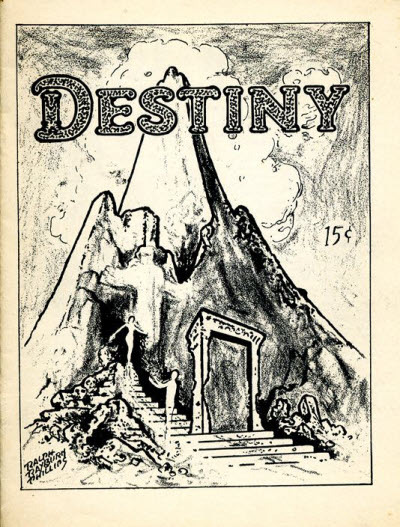 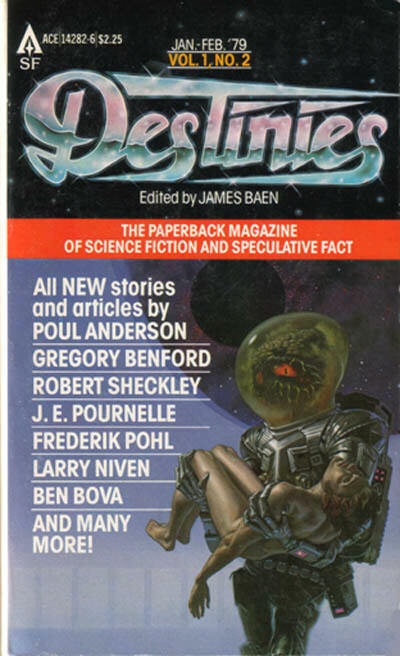 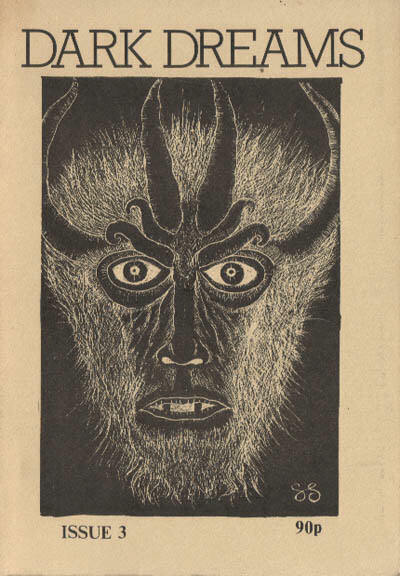 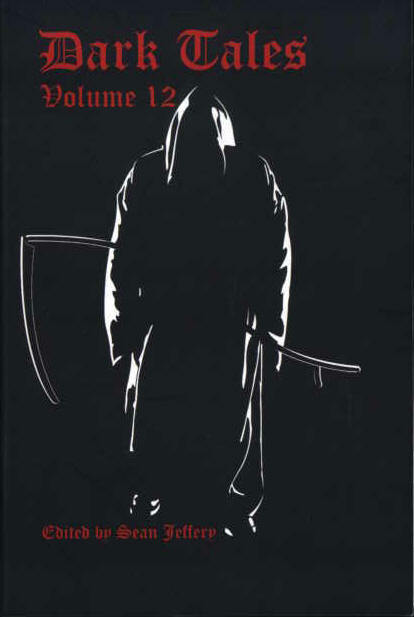 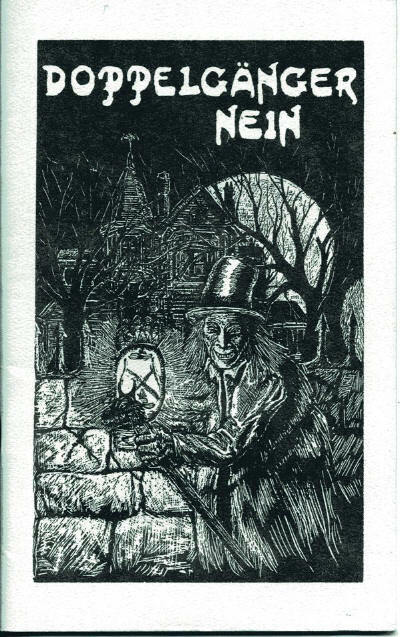 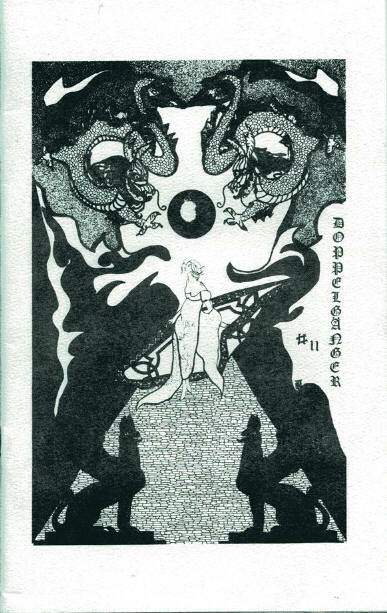 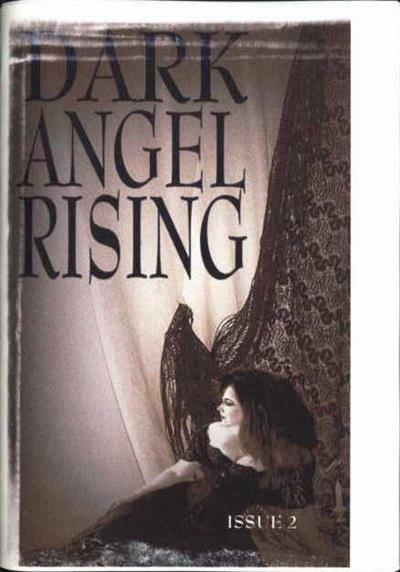 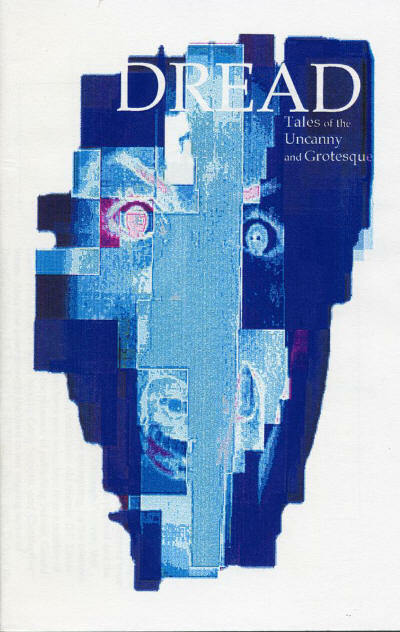 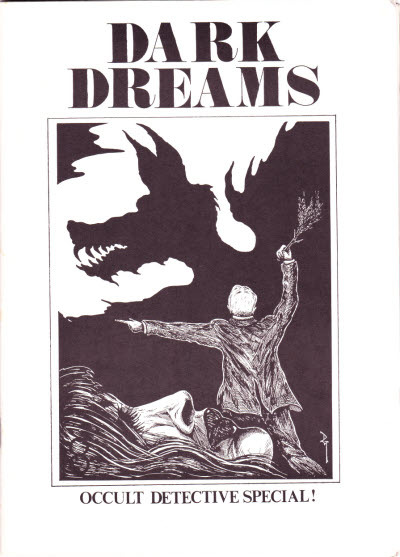 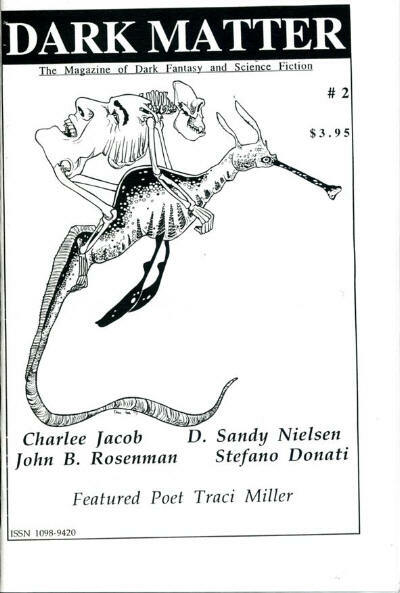 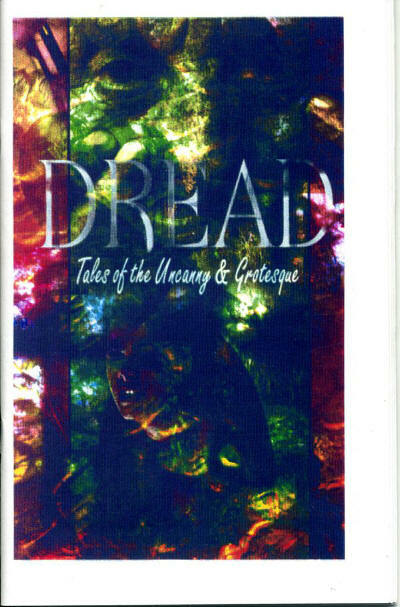 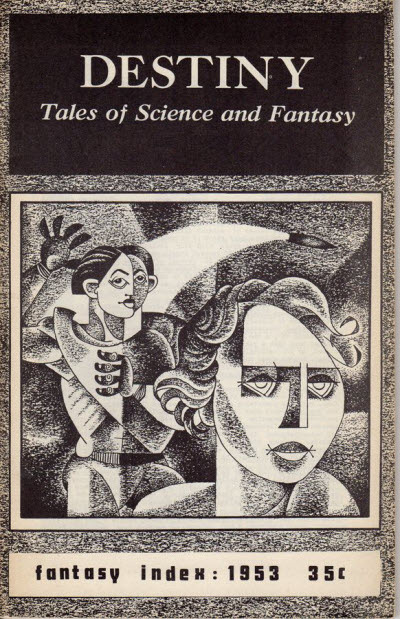 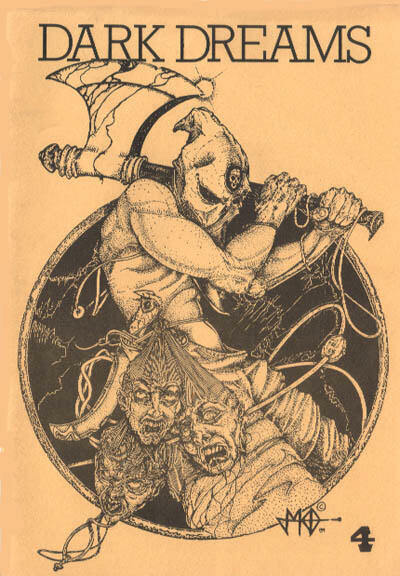 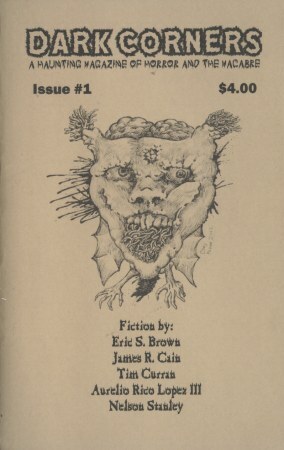 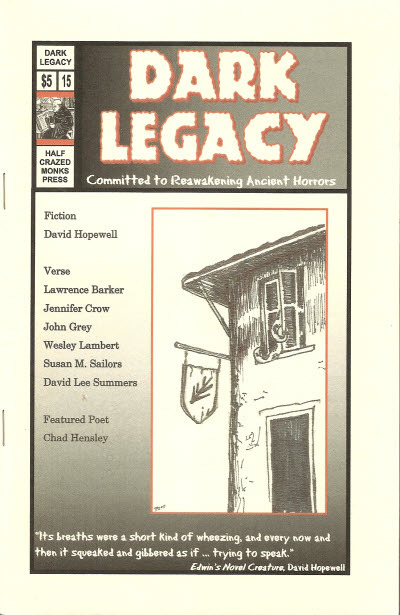 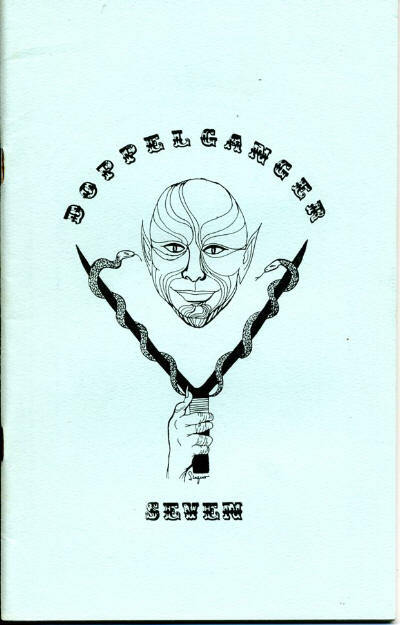 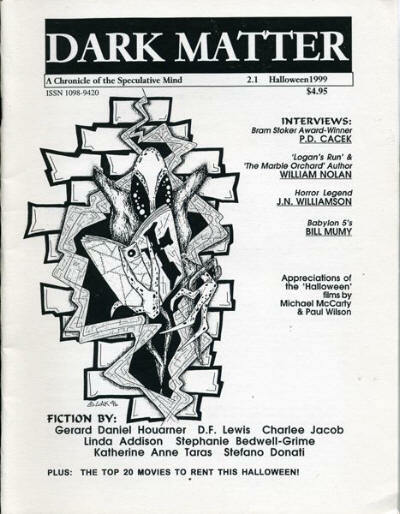 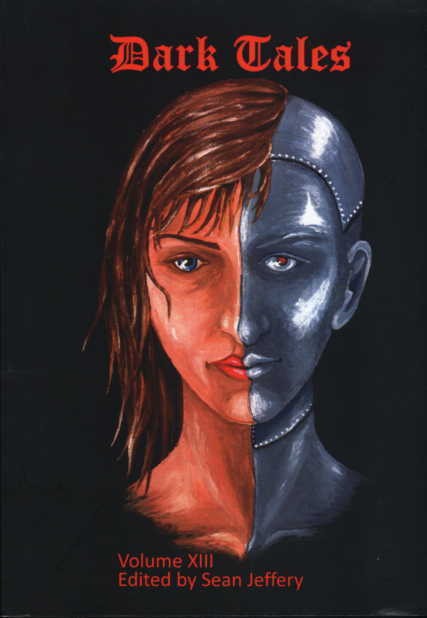 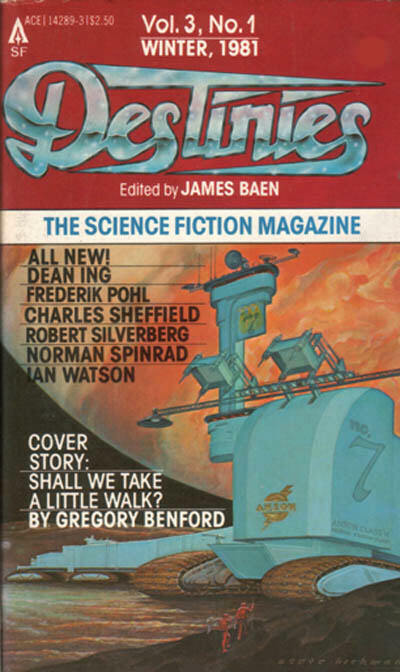 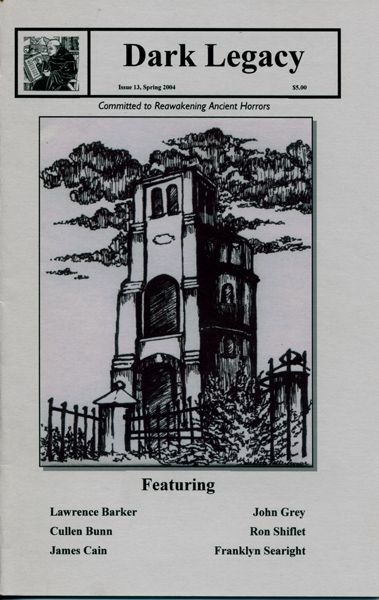 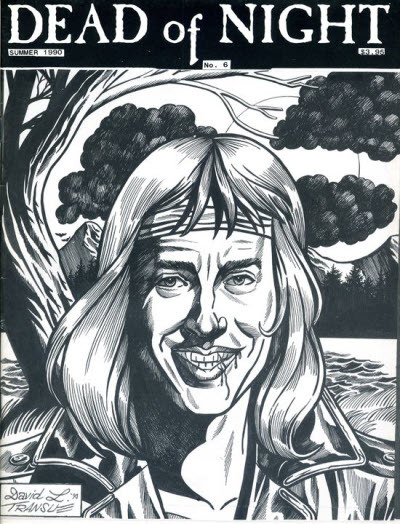 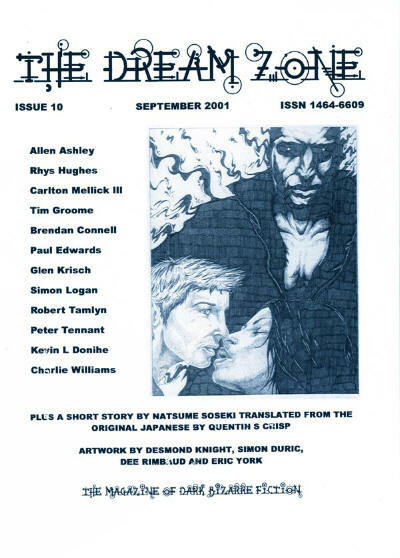 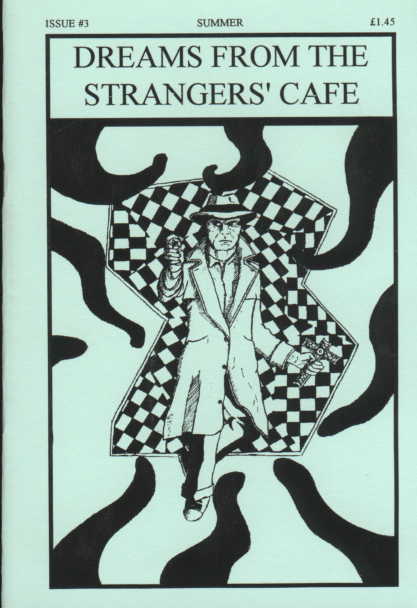 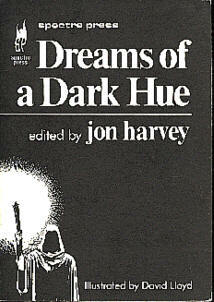 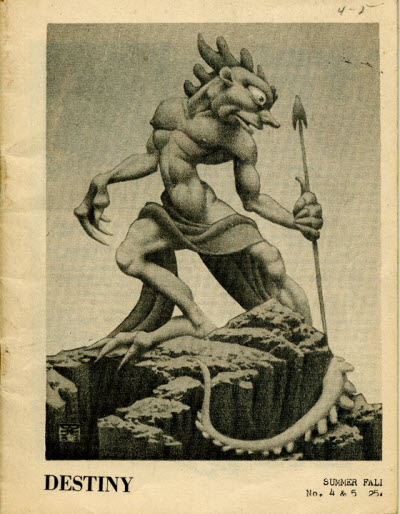 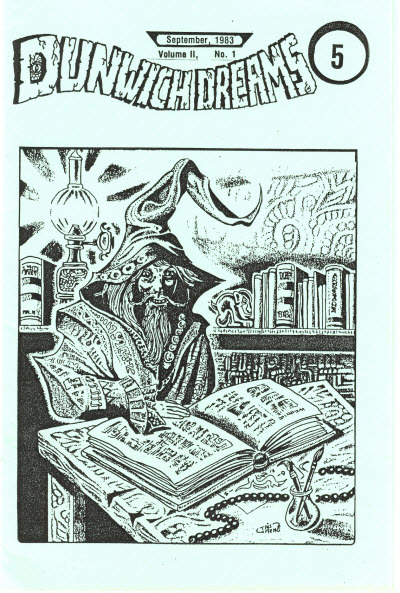 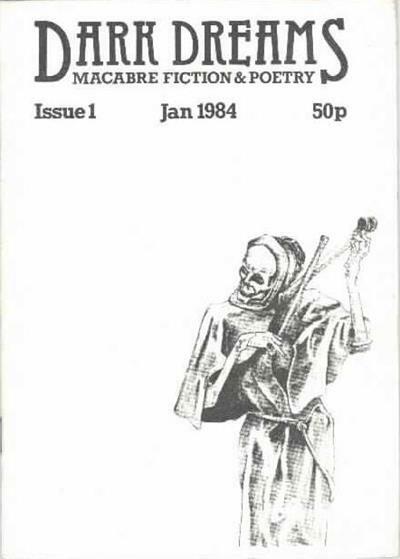 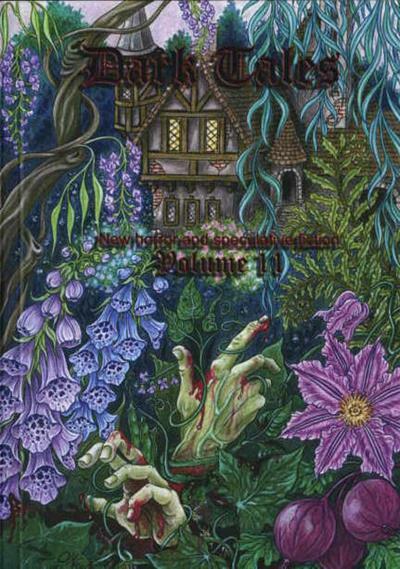 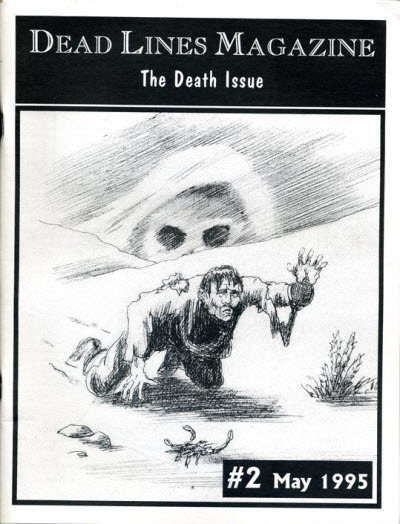 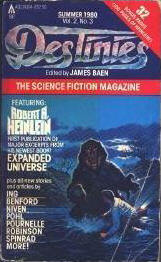 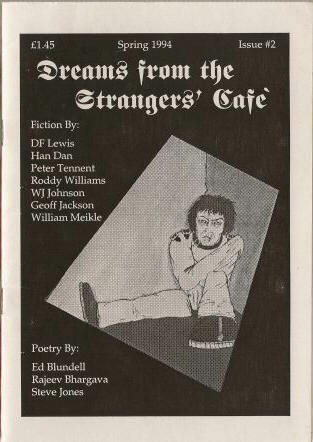 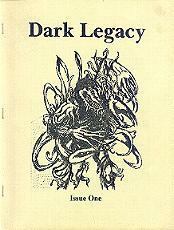 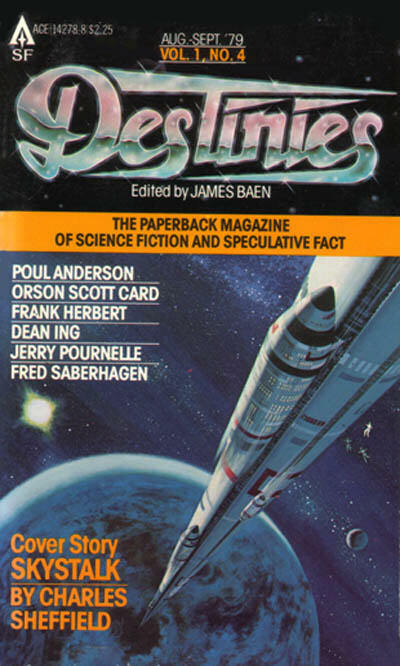 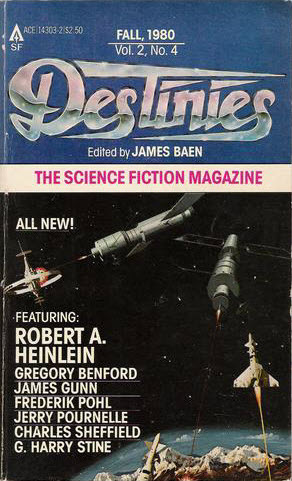 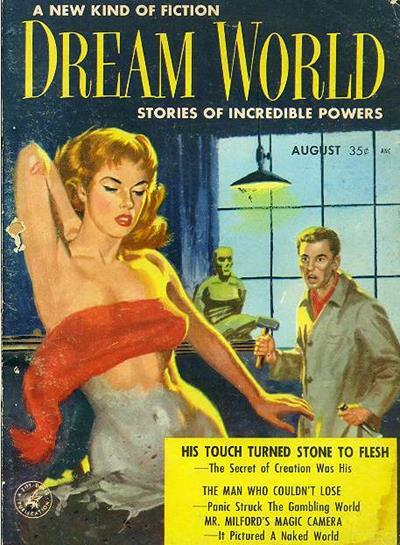 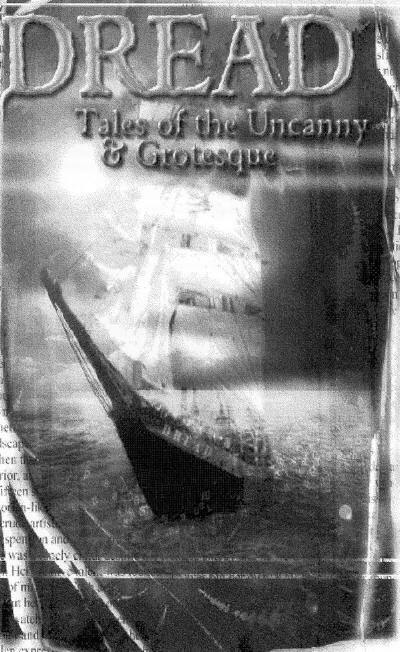 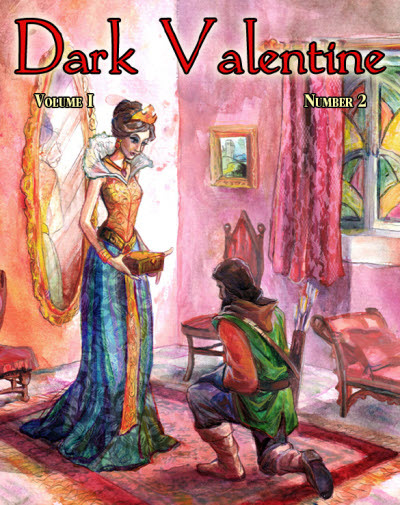 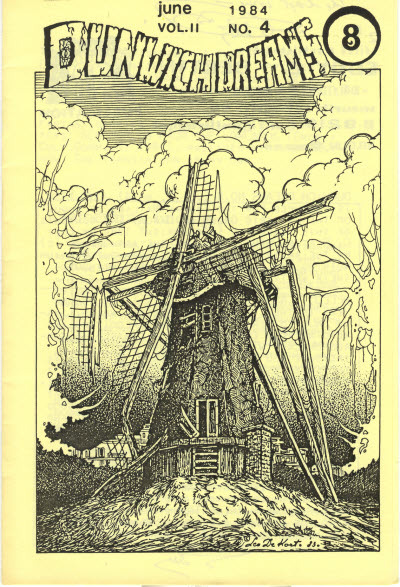 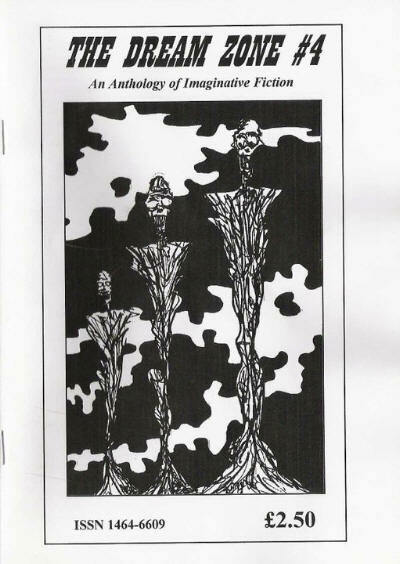 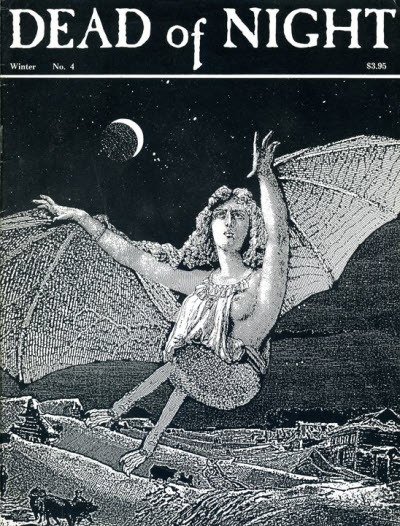 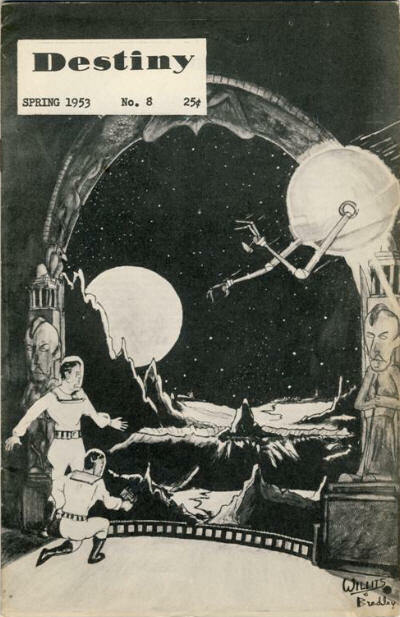 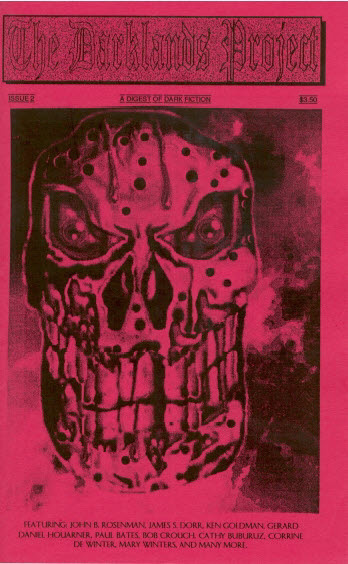 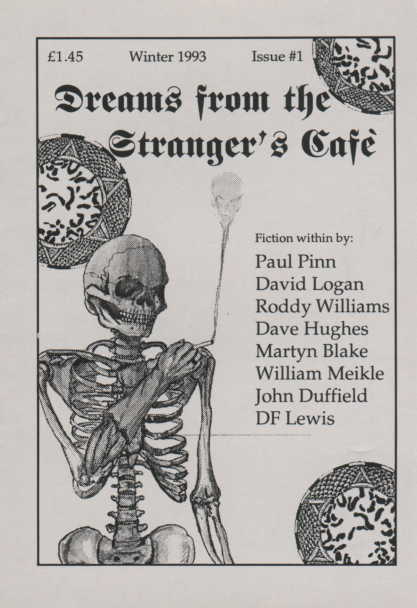 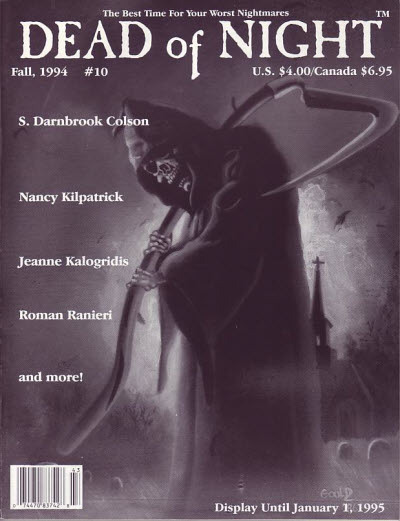 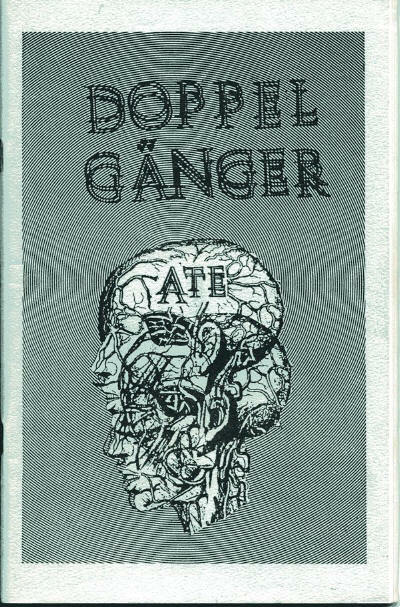 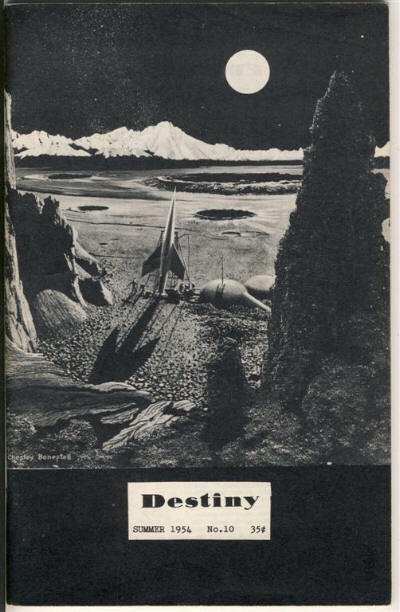 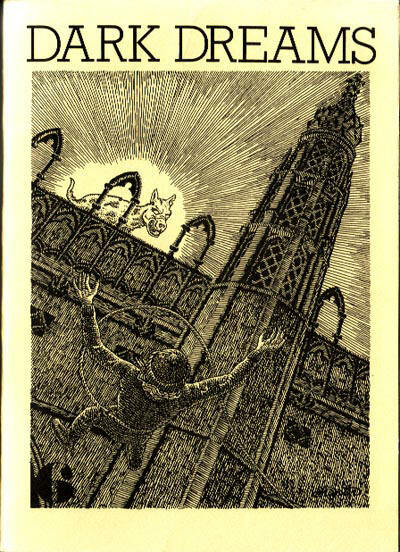 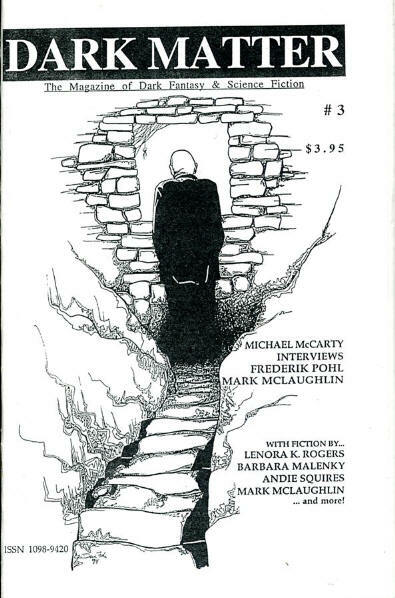 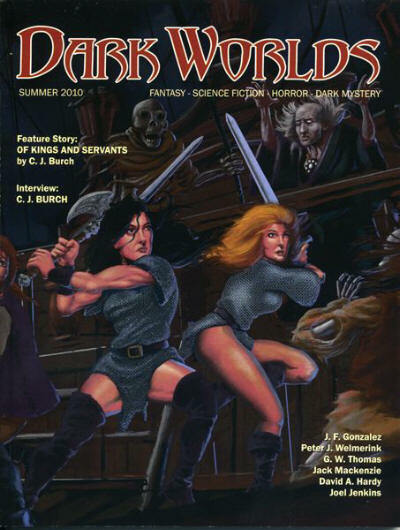 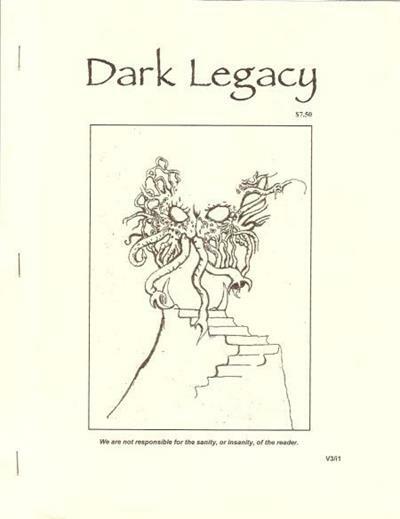 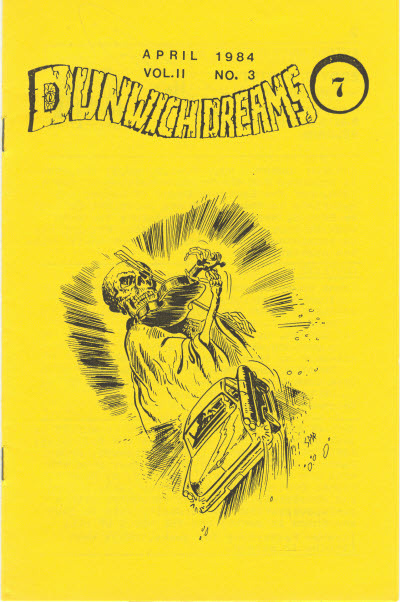 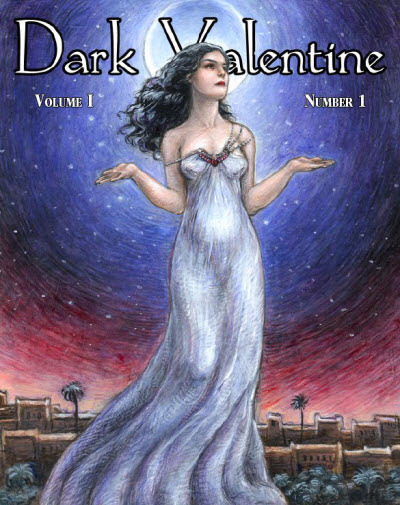 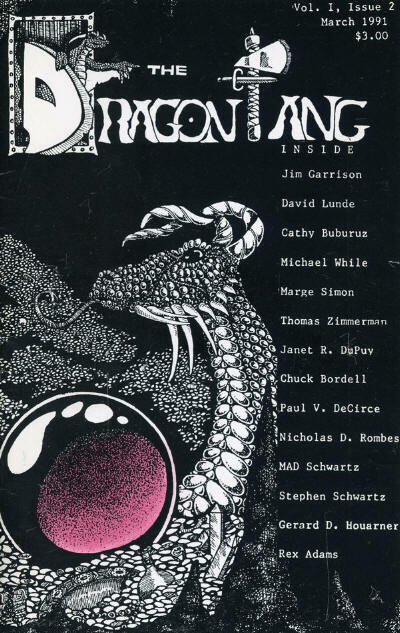 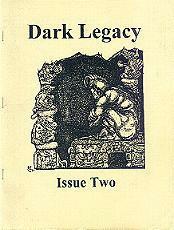 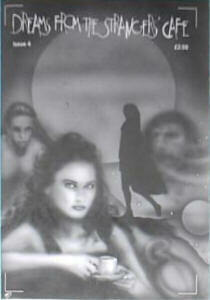 A quarterly magazine of "Pulp-descended" fiction. 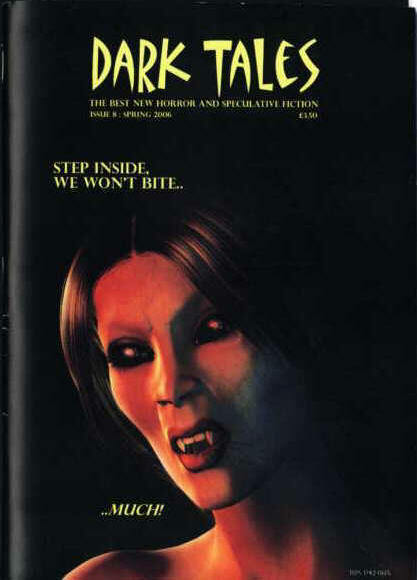 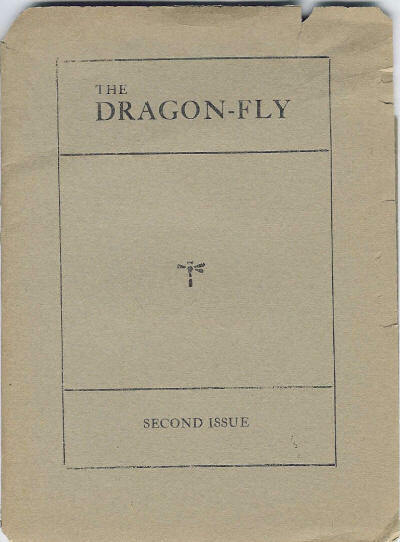 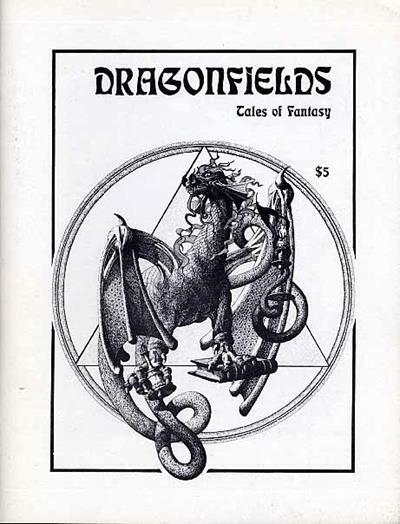 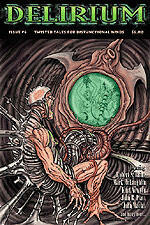 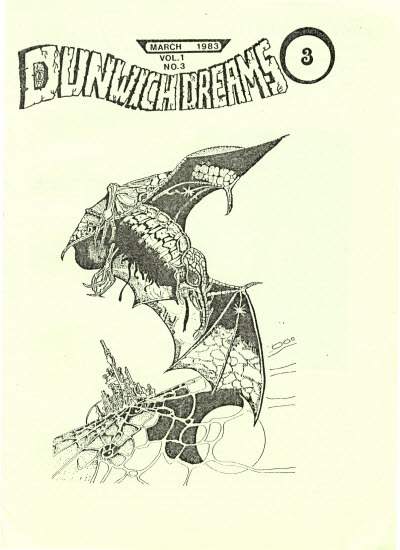 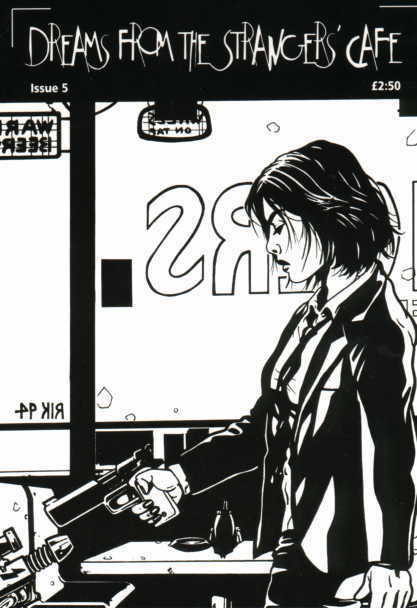 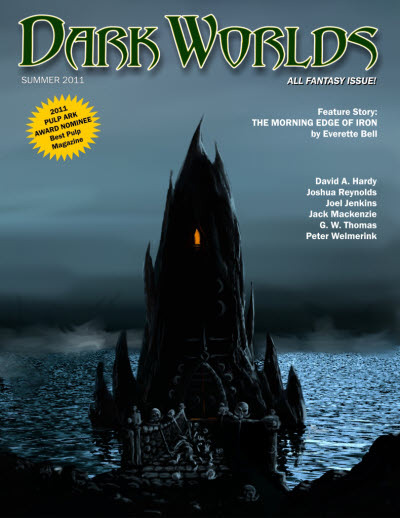 After the first issue merged with Beyond the Worlds We Know to become Dragonfields, whose first issue was #3.